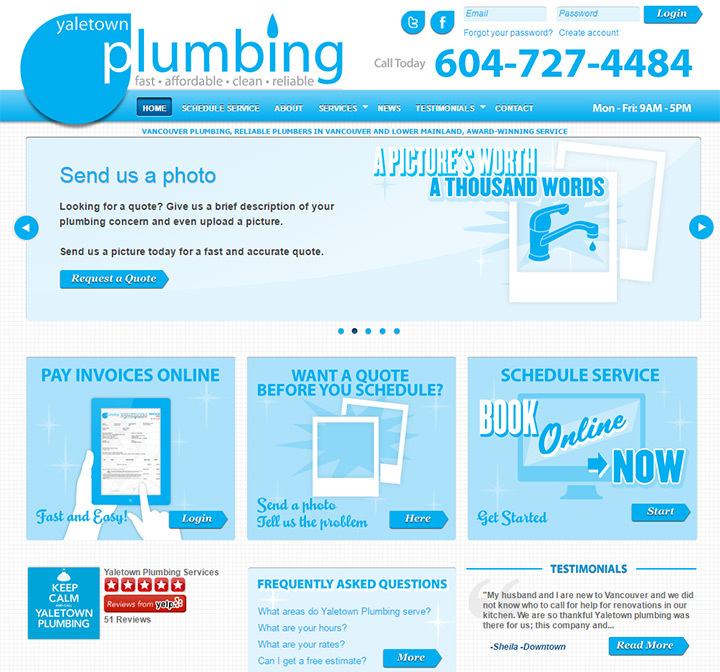 Tradesmen perform vital skills but they often have the worst looking websites. 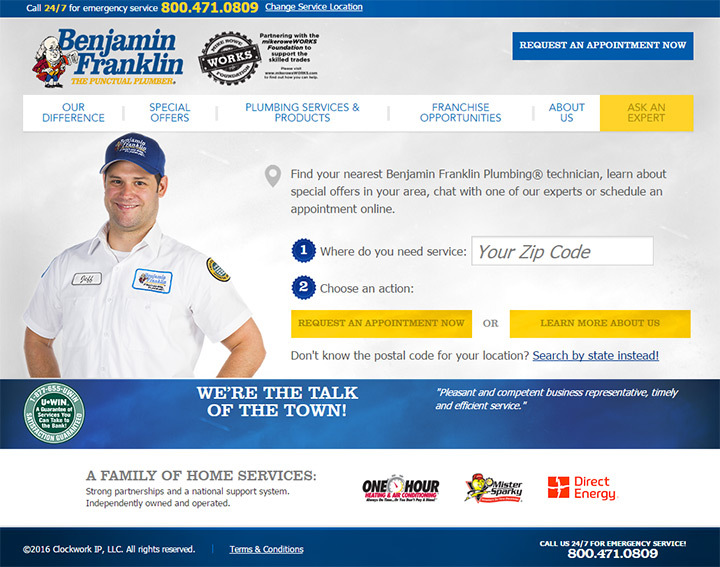 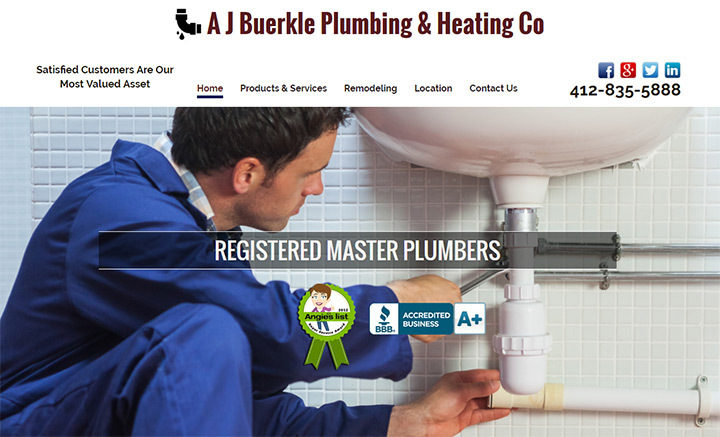 Too many plumbers run websites that look like they’re straight out of 1999. 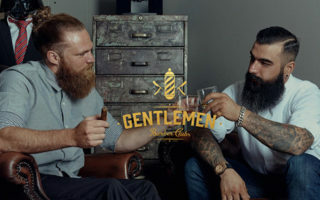 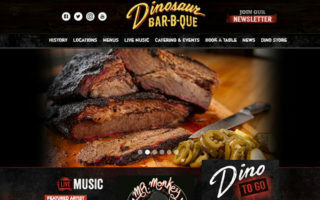 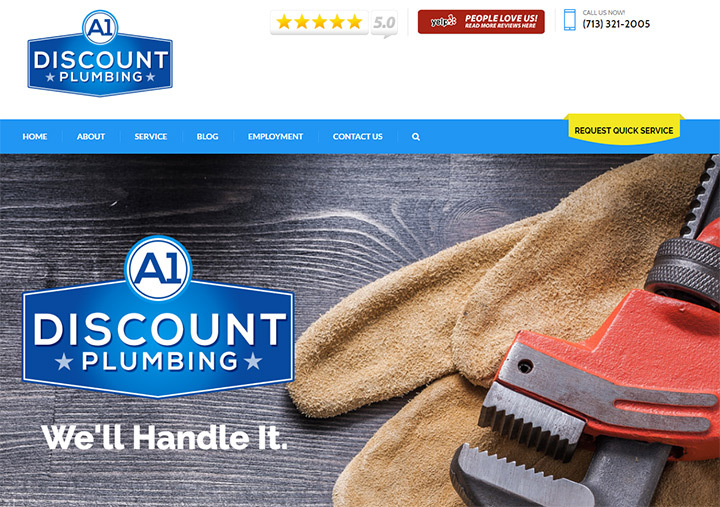 Times have changed since then and while many trades businesses don’t have the best websites, there are quite a few gems out there. 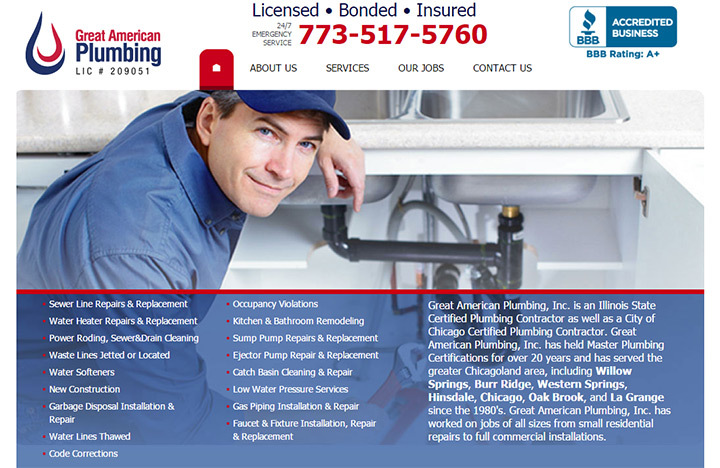 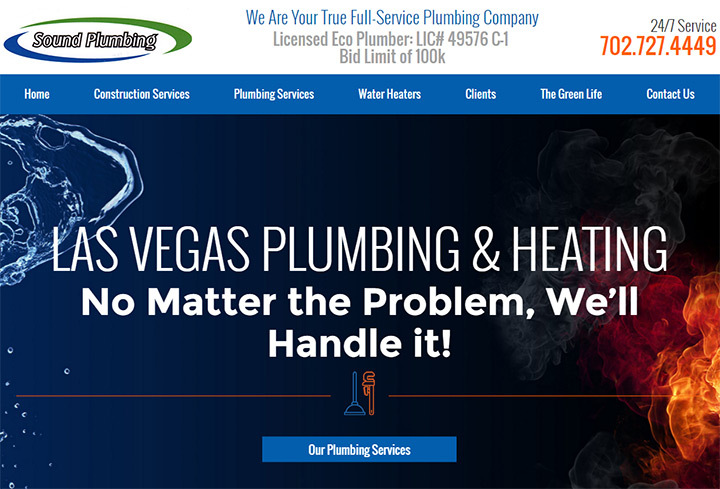 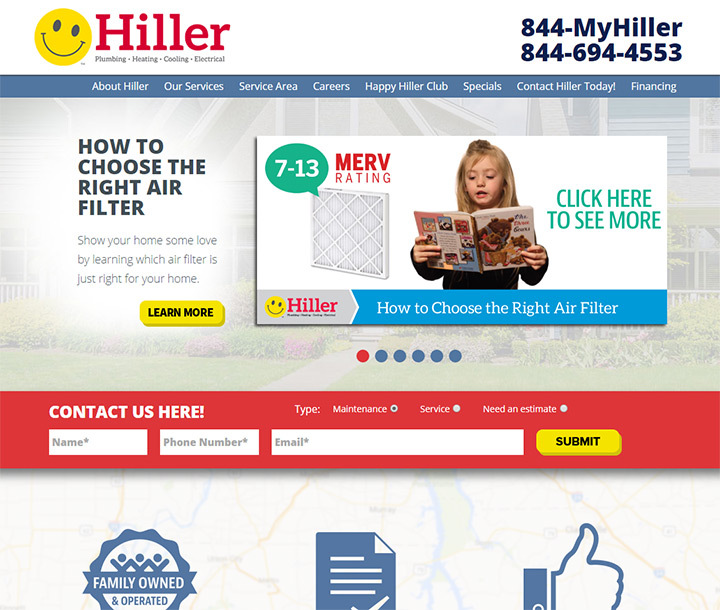 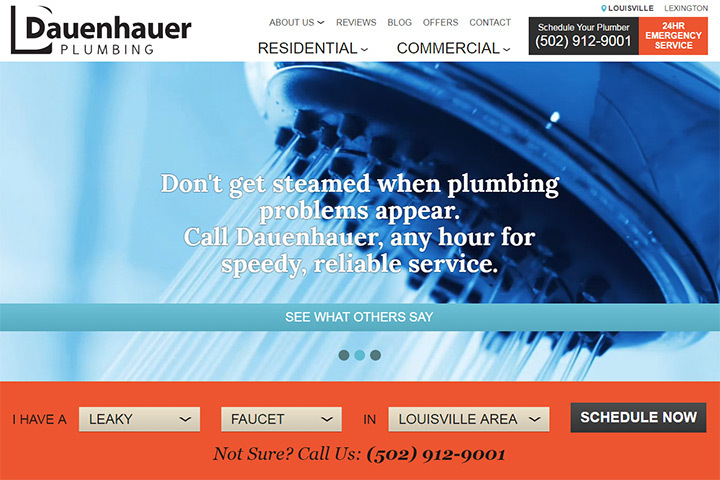 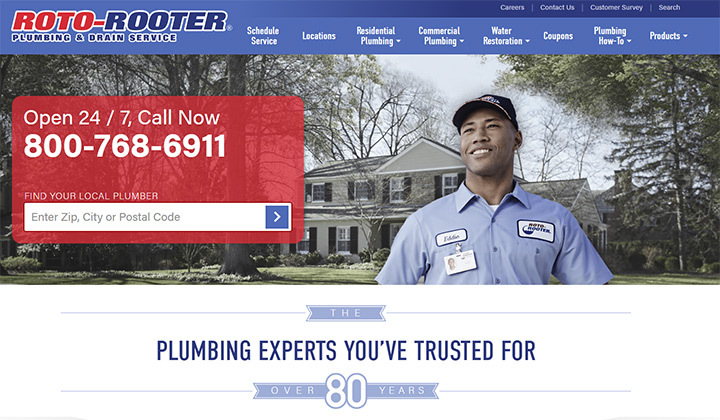 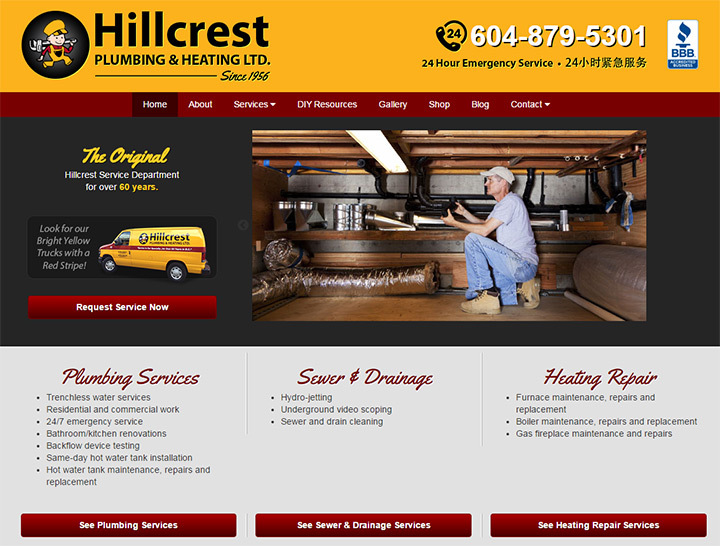 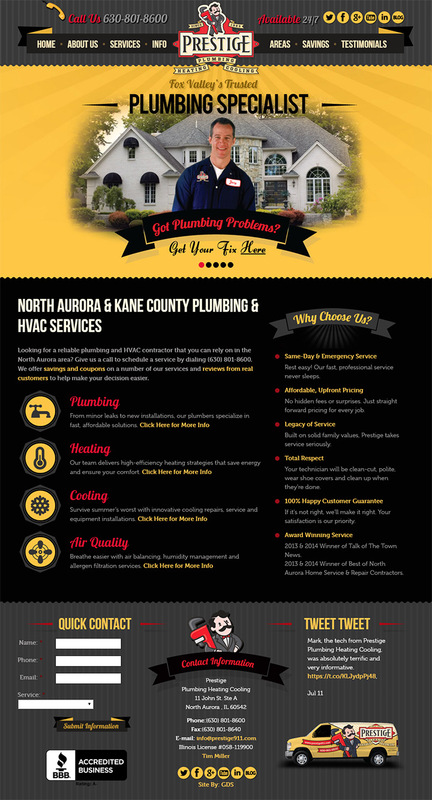 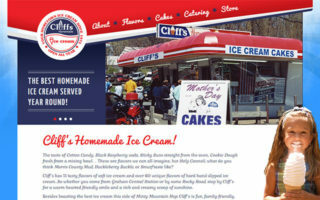 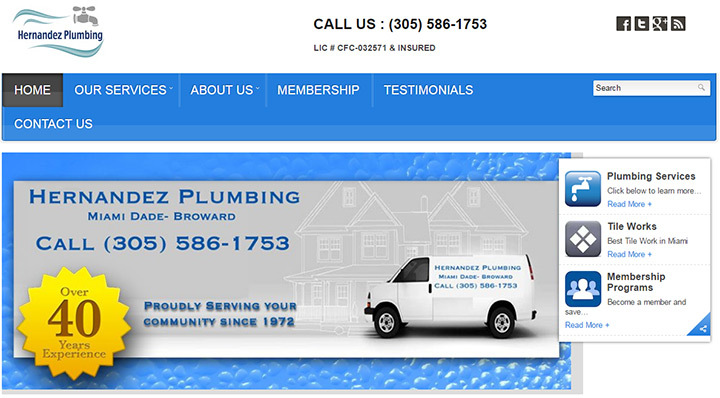 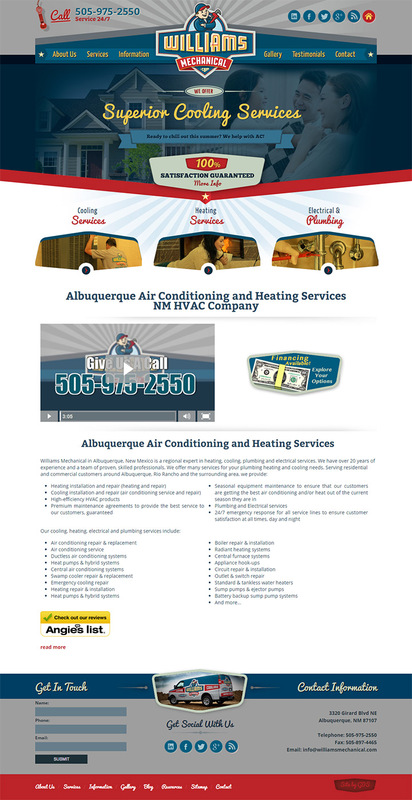 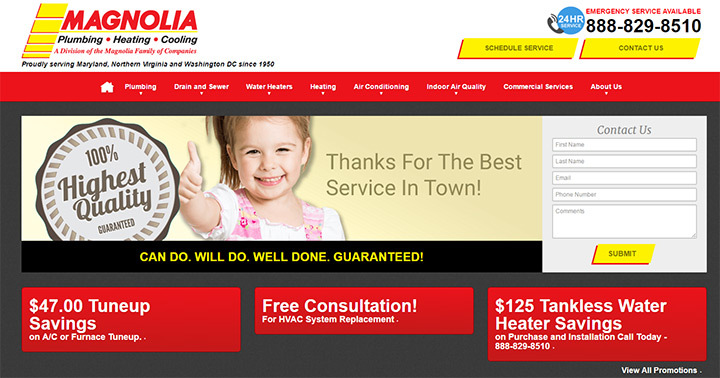 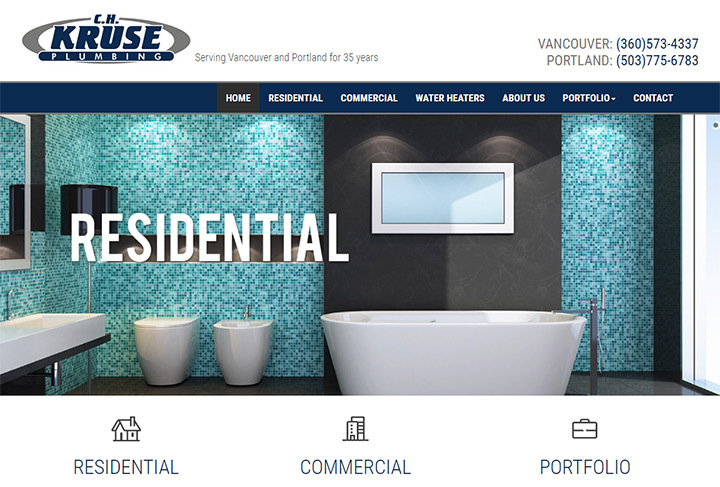 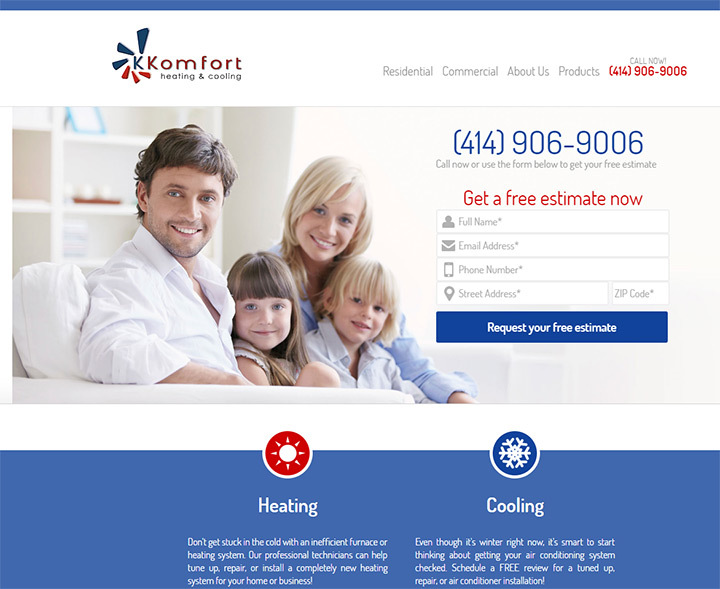 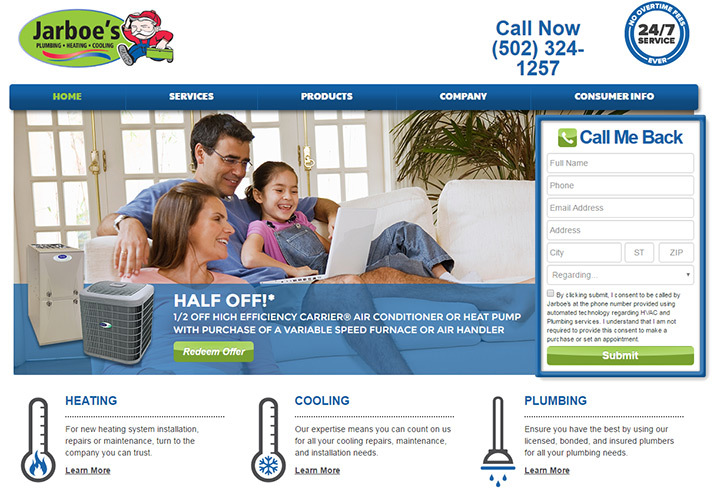 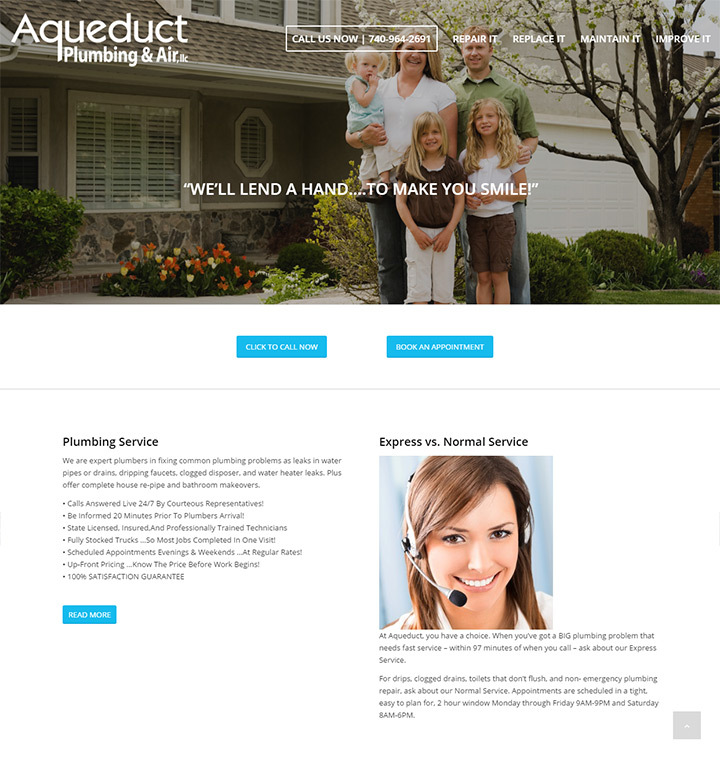 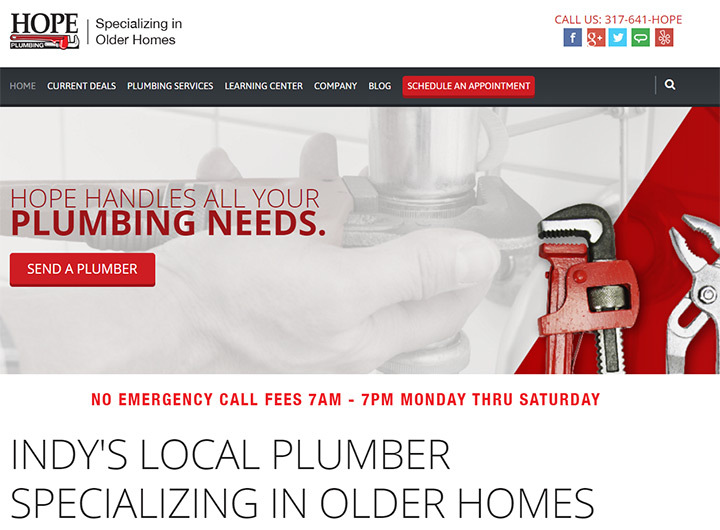 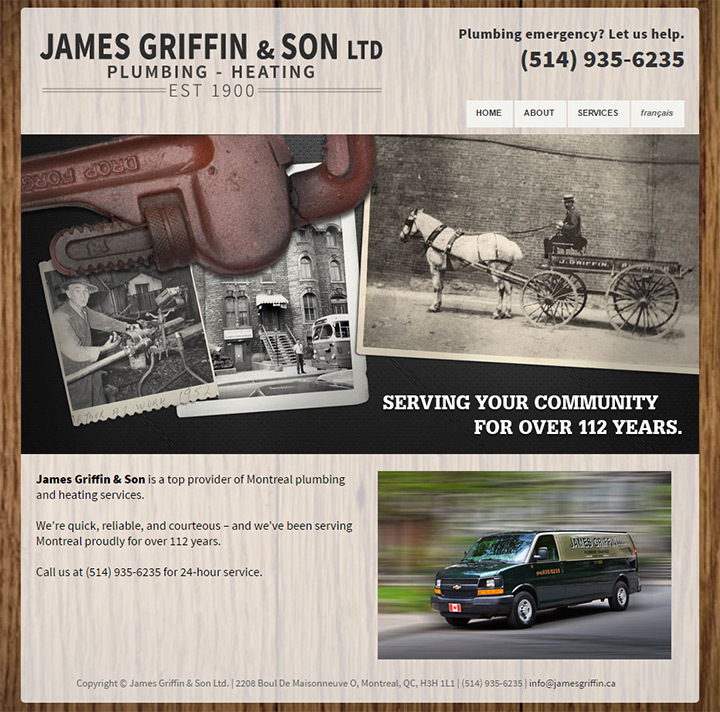 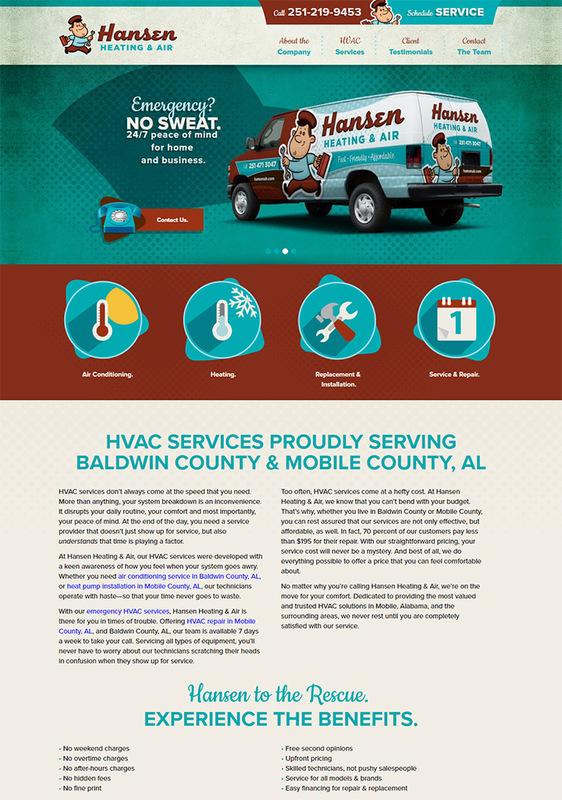 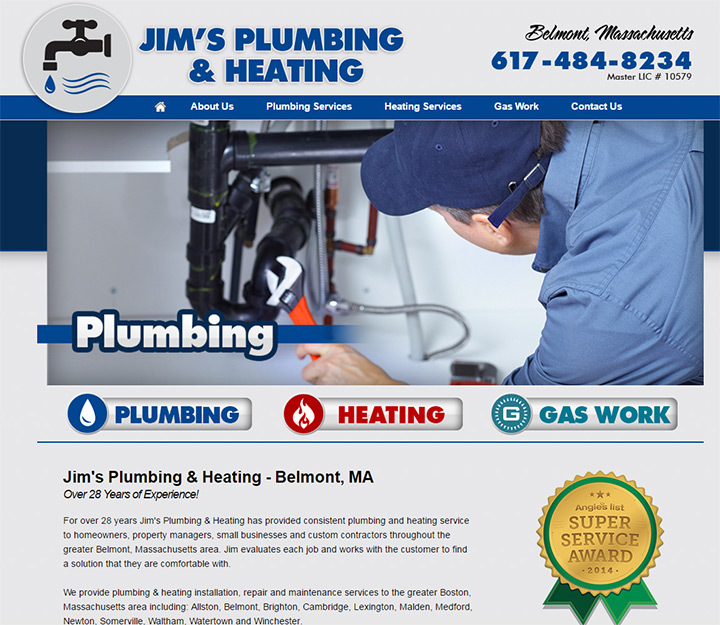 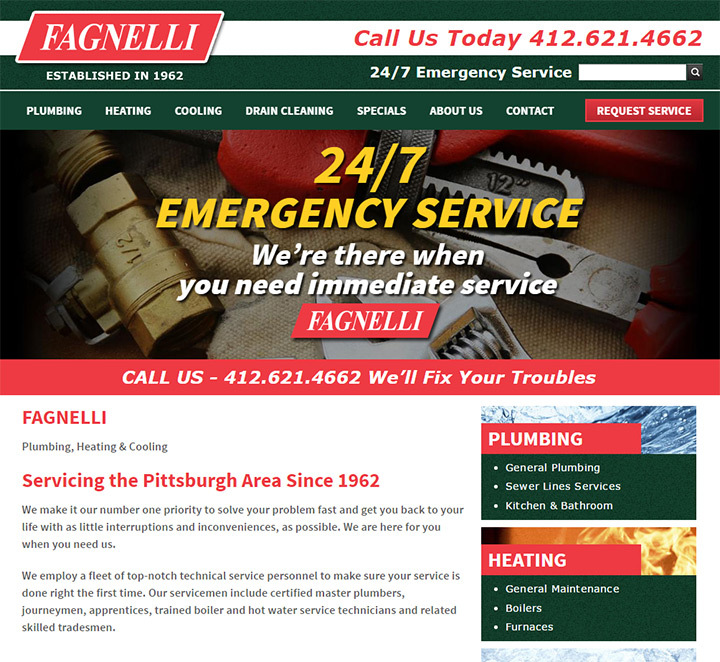 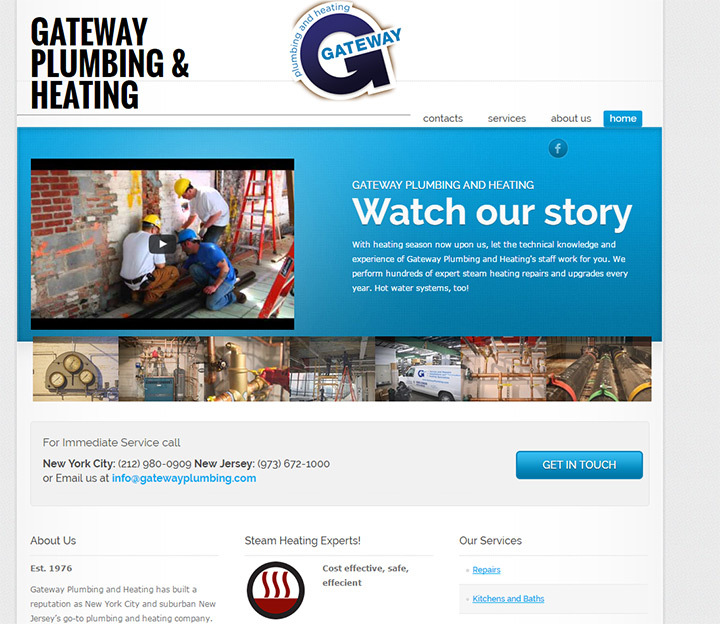 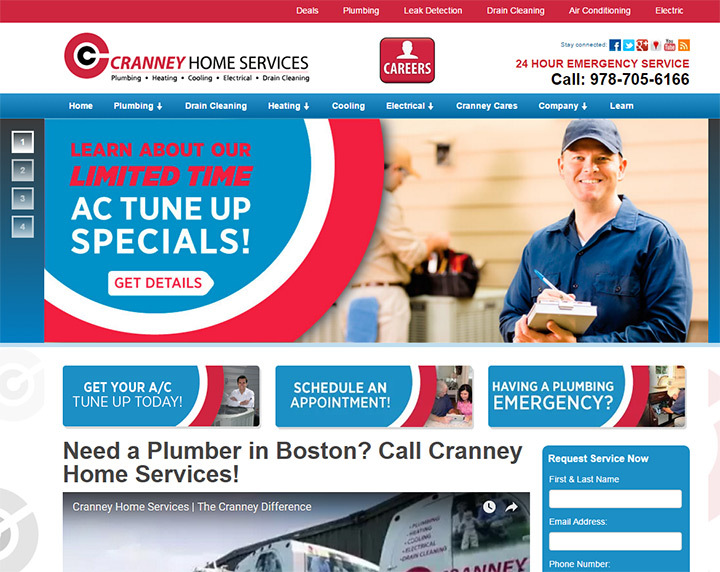 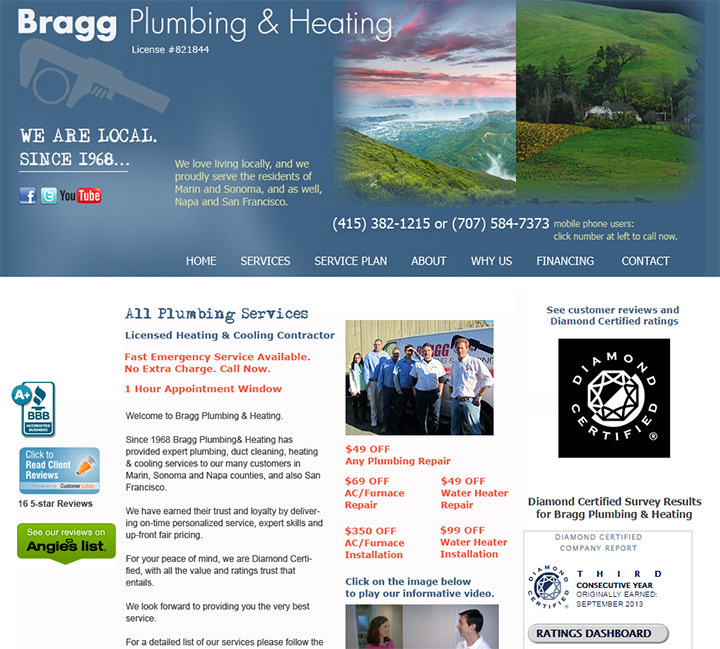 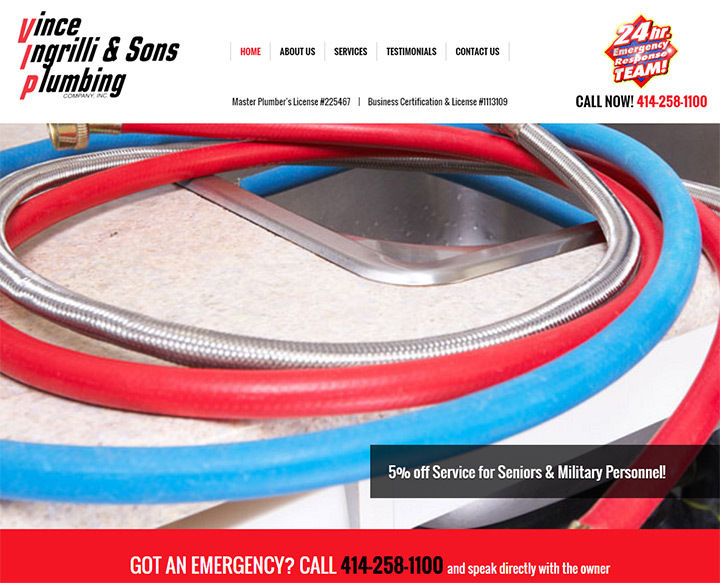 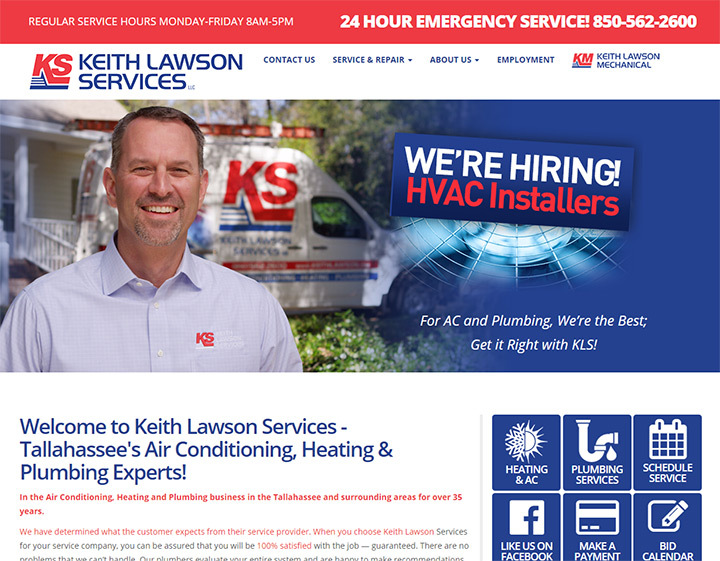 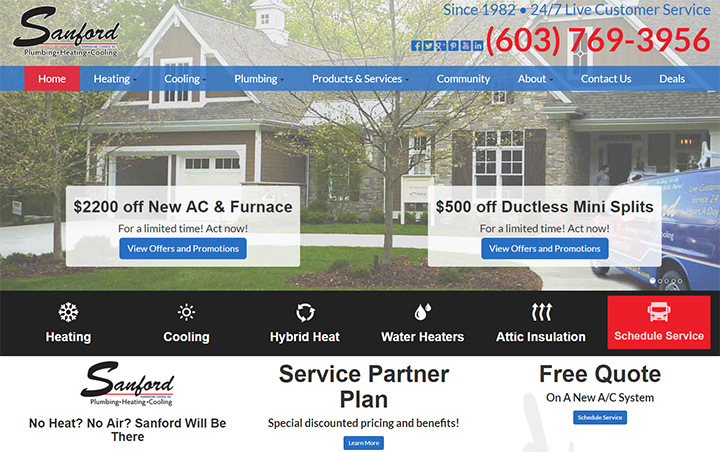 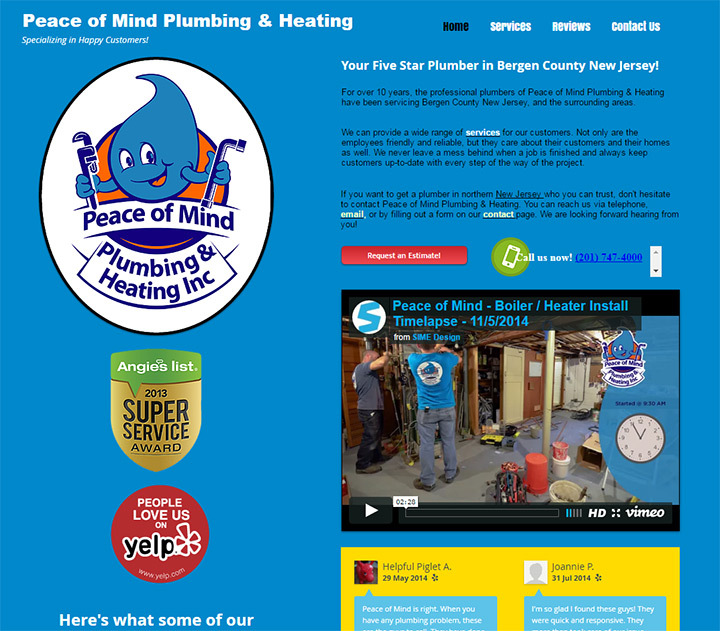 I scoured the Internet looking for all the best plumbing & heating/HVAC websites I could find. 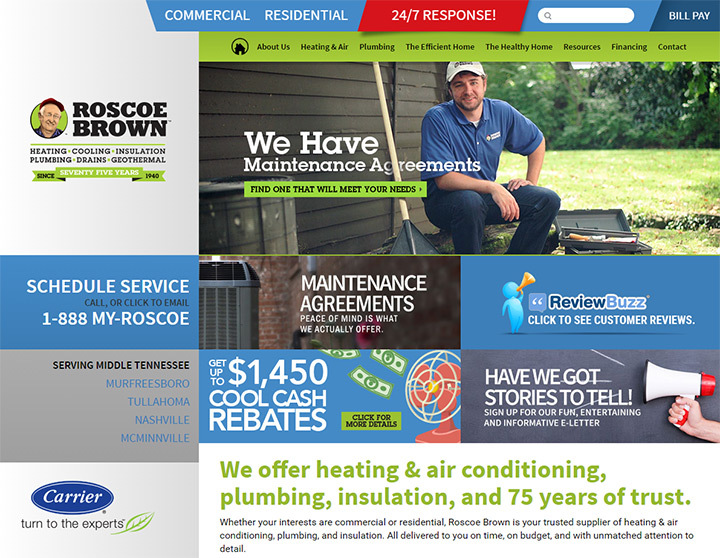 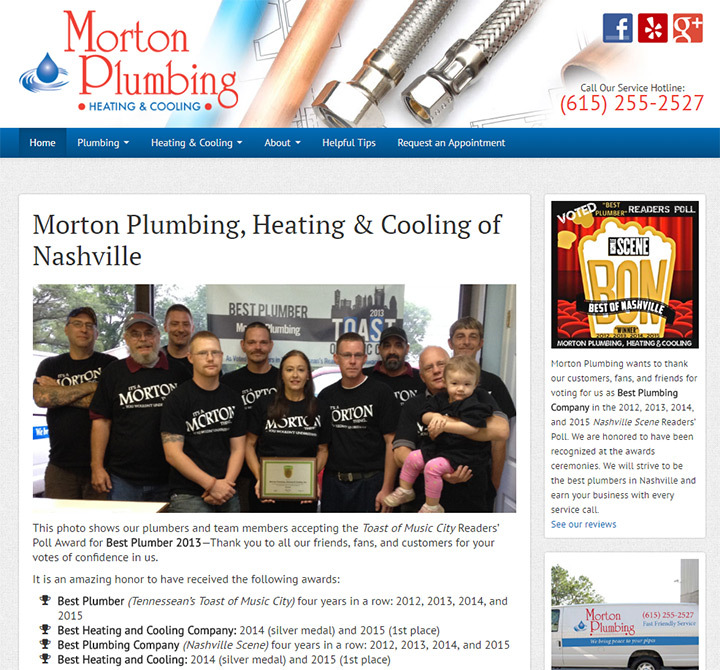 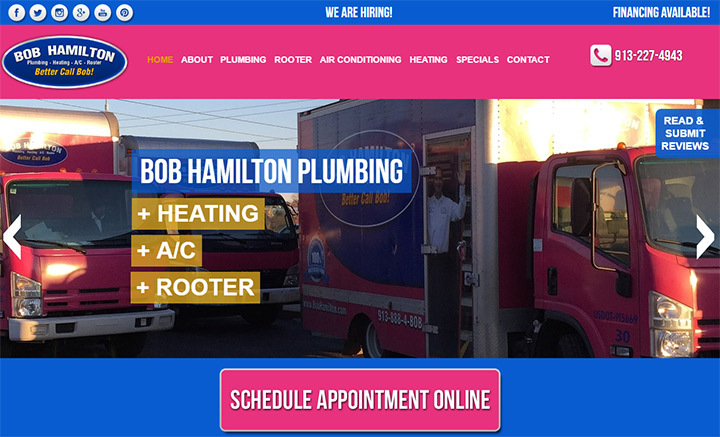 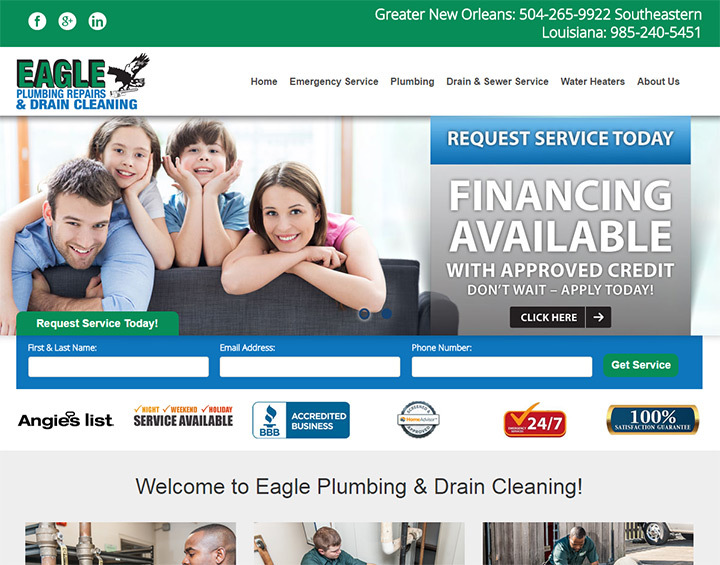 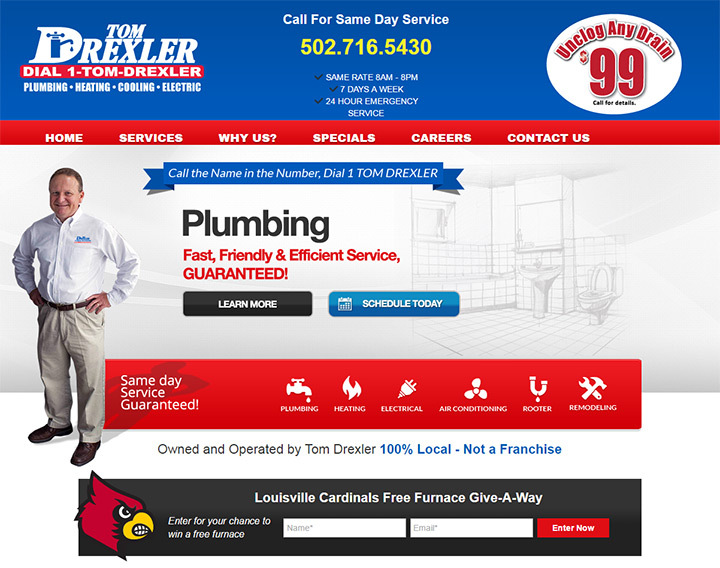 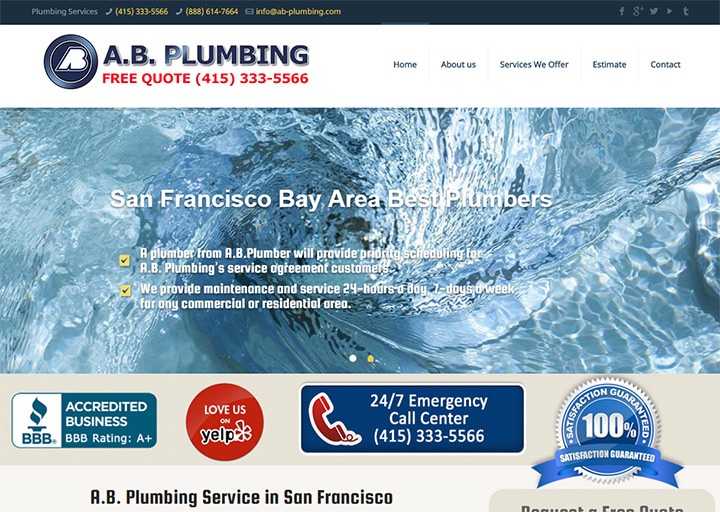 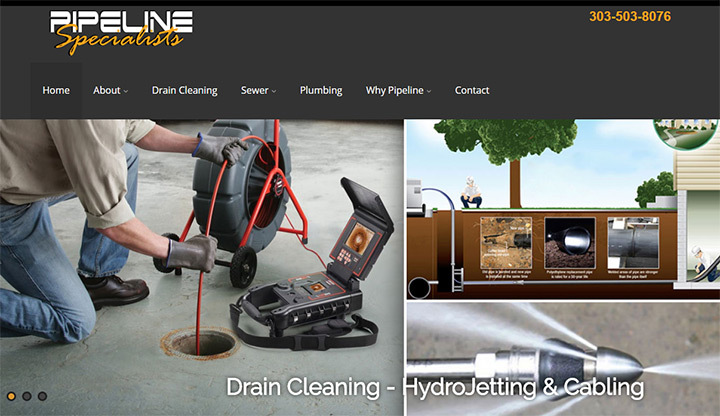 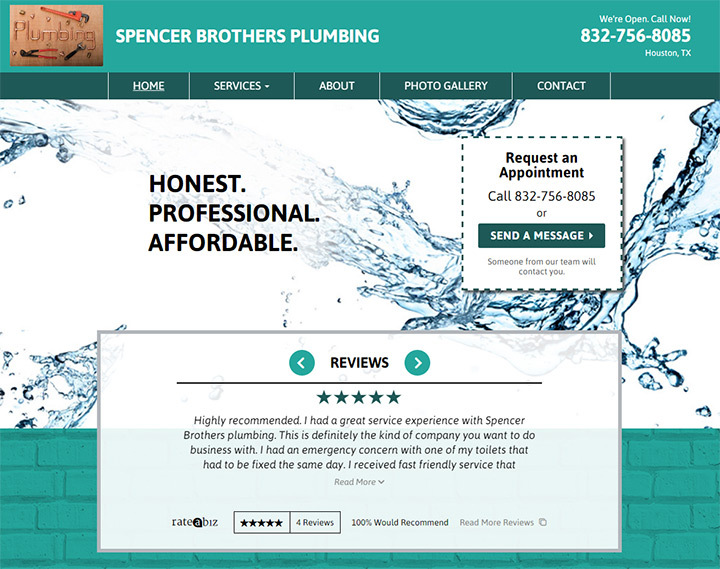 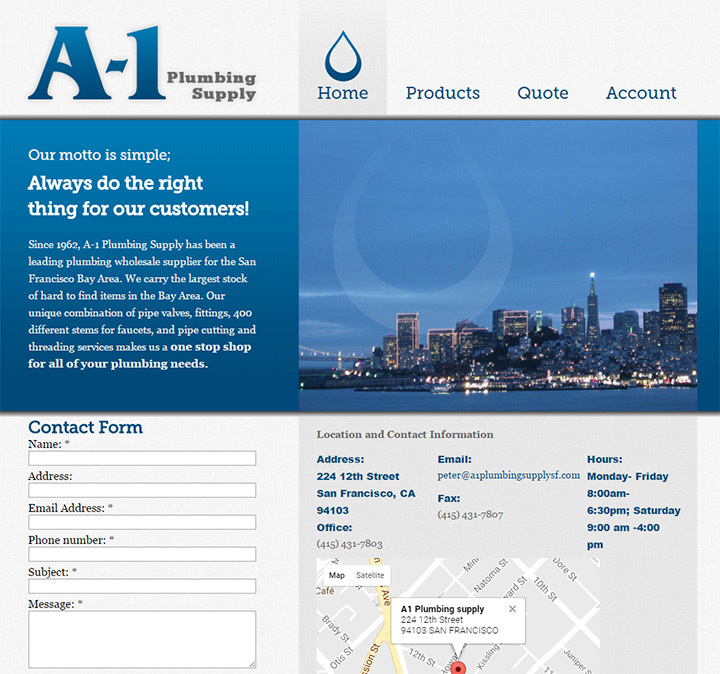 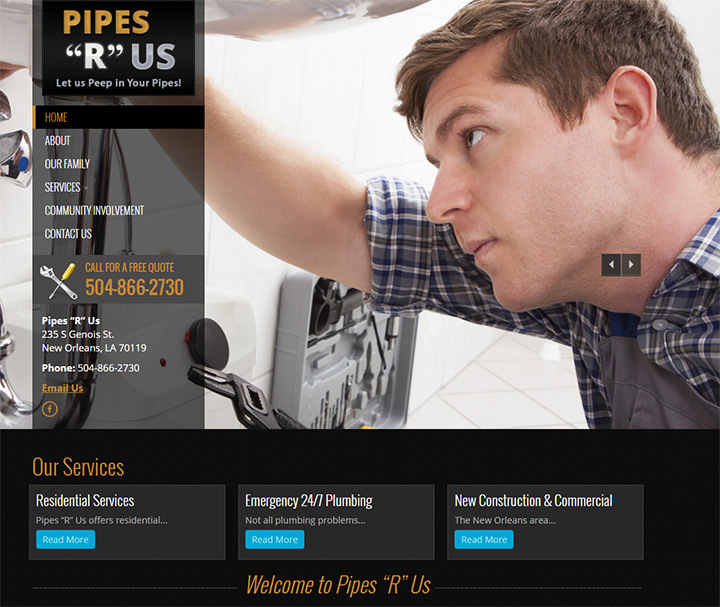 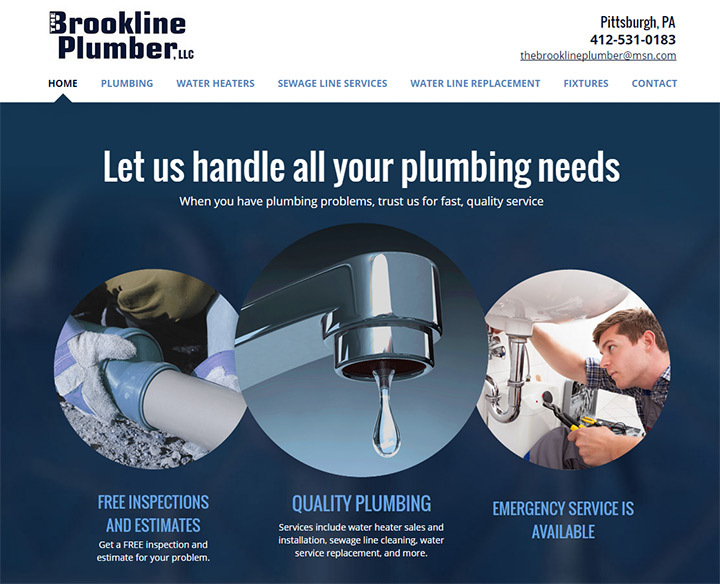 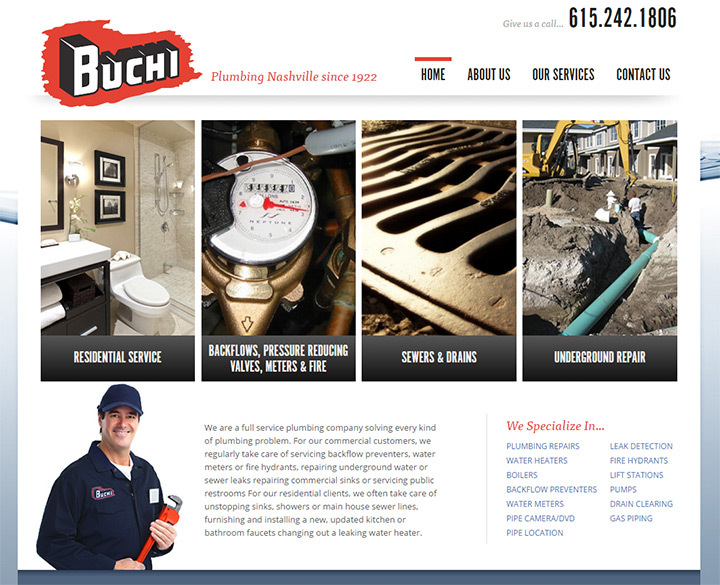 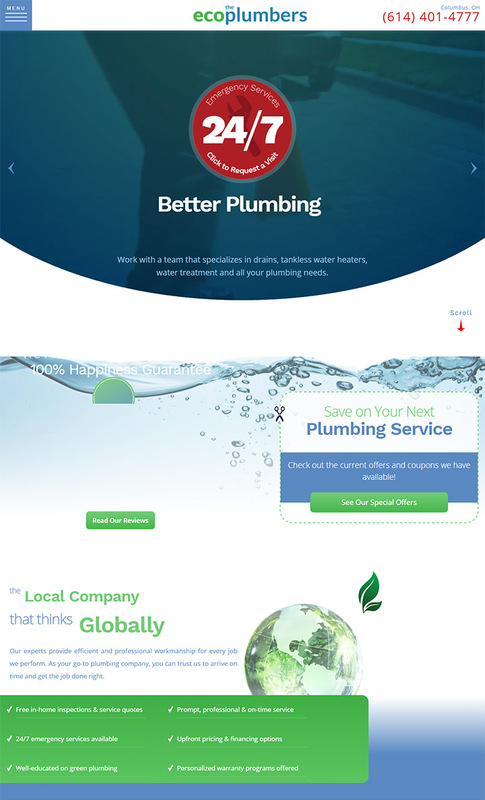 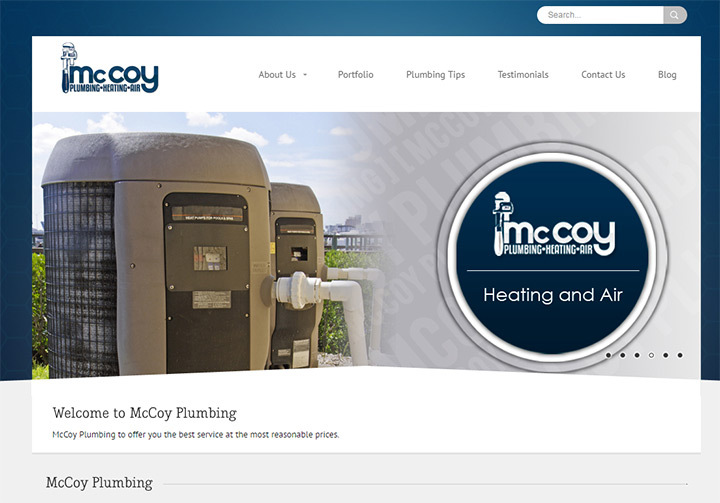 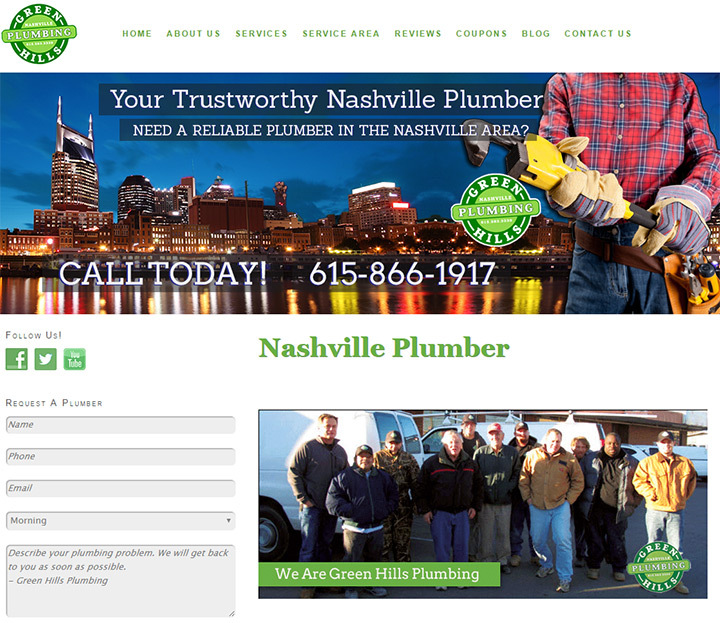 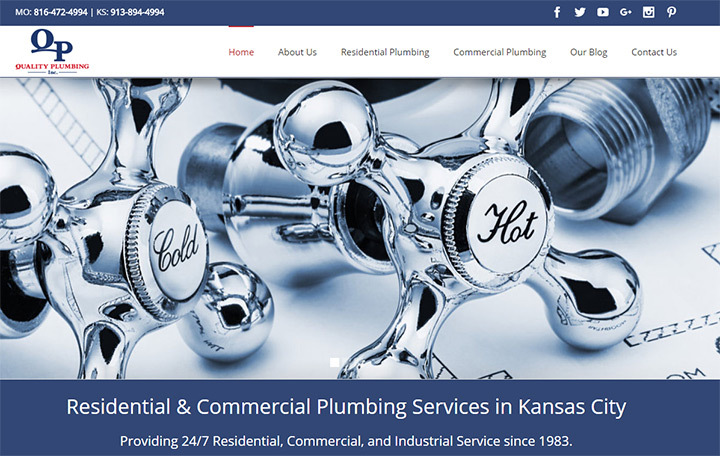 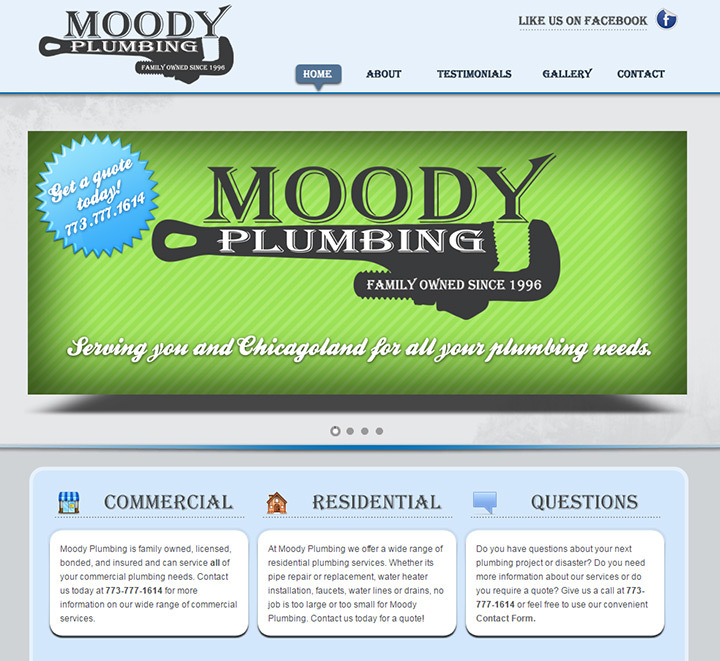 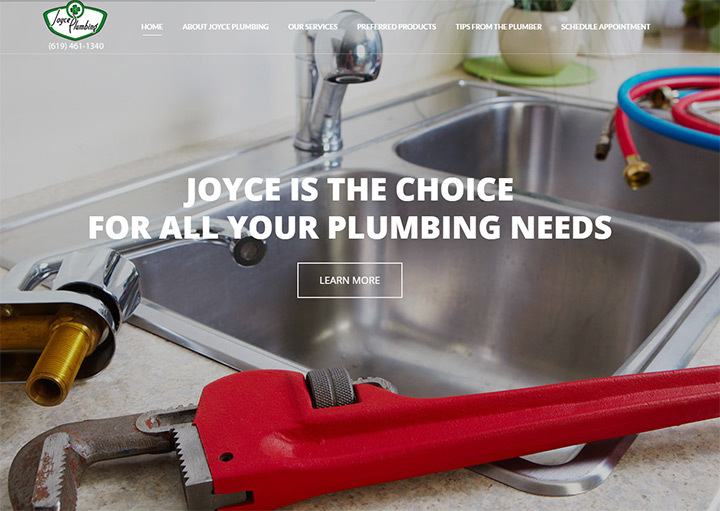 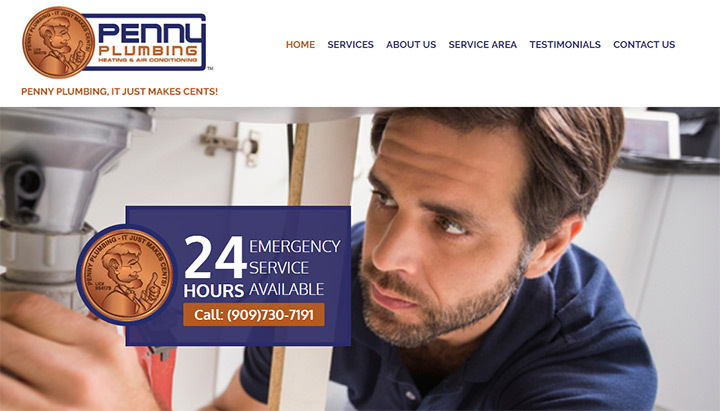 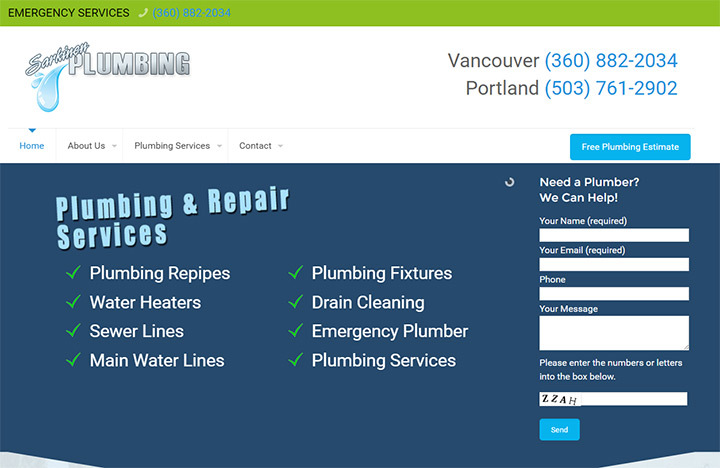 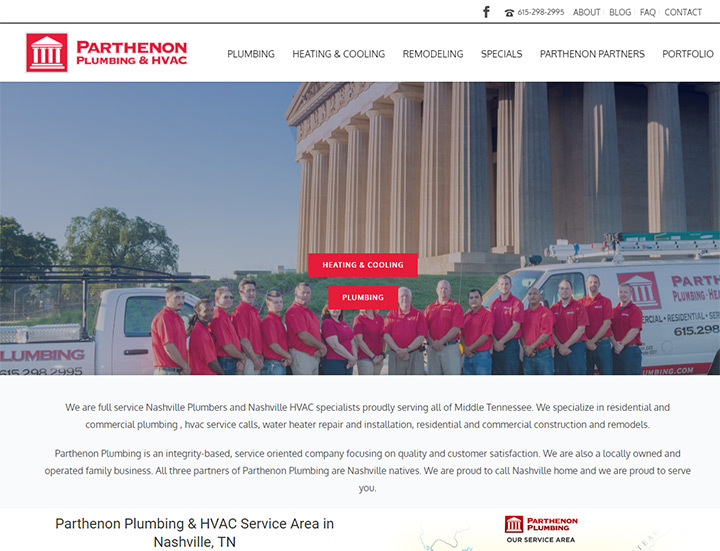 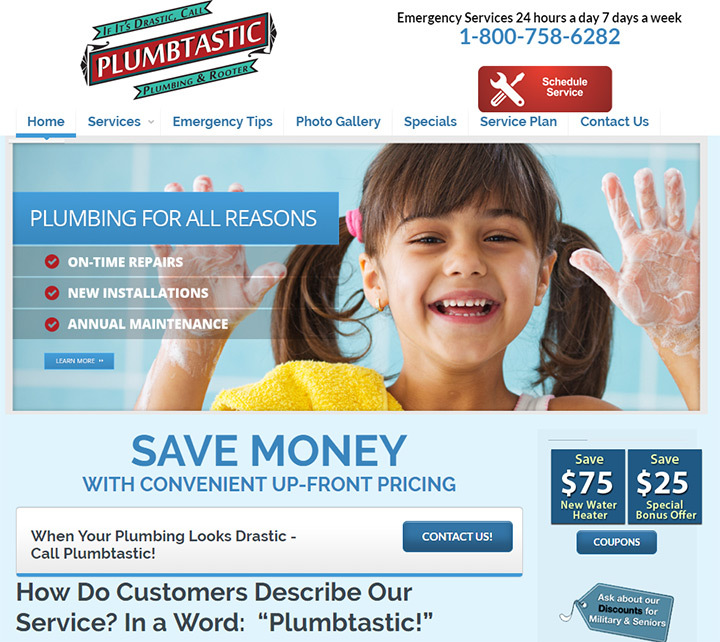 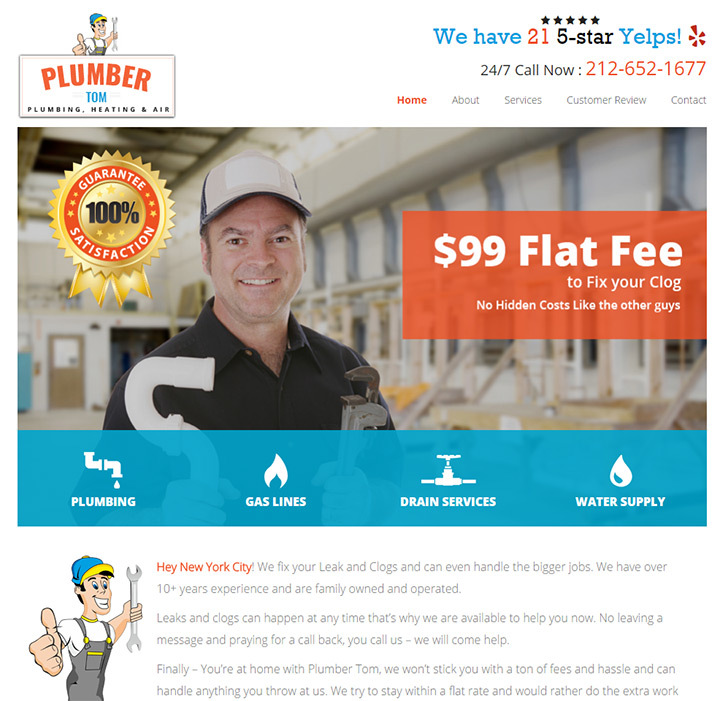 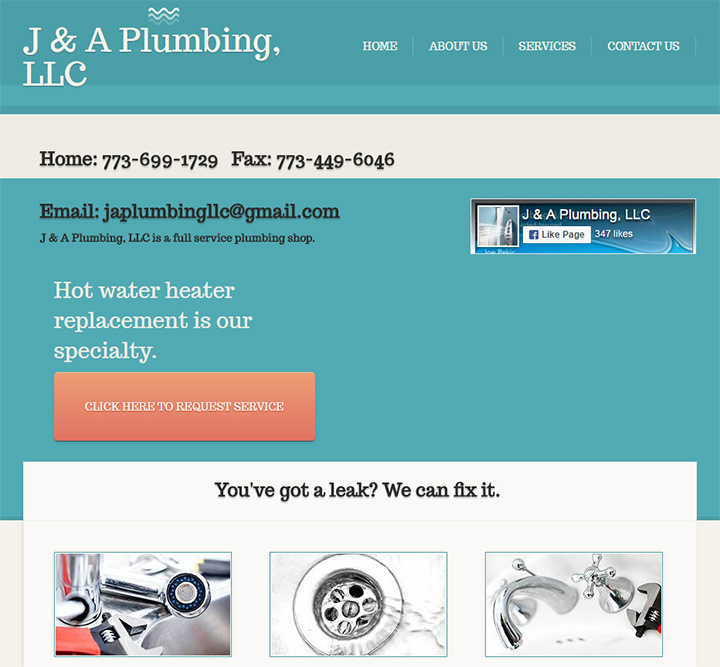 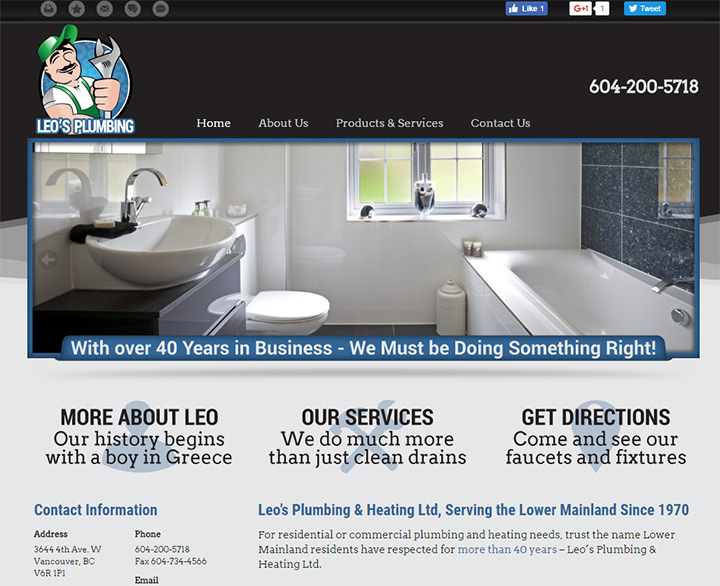 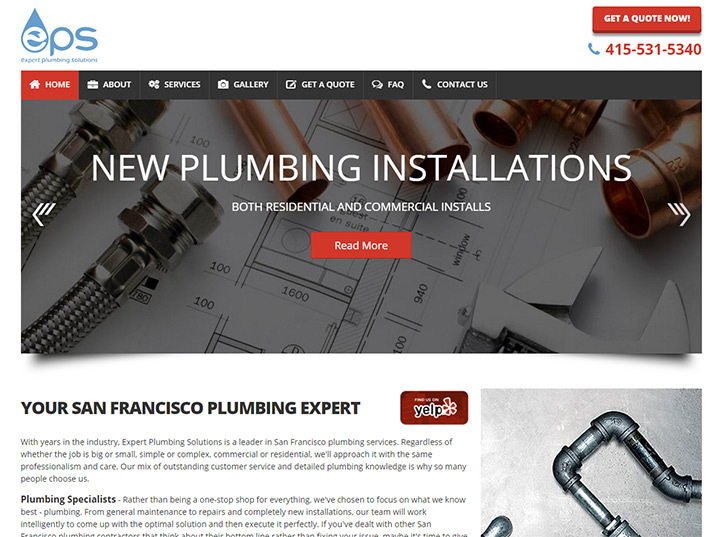 What started as a small task turned into this huge inspiration gallery with 100+ high-quality plumbing websites. 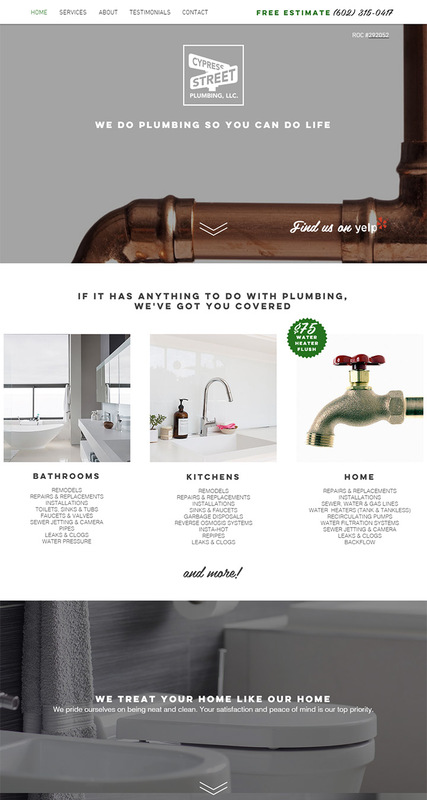 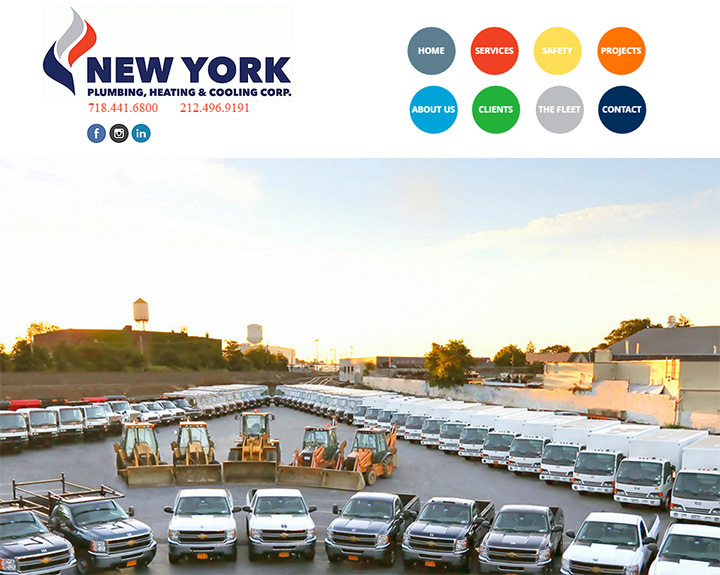 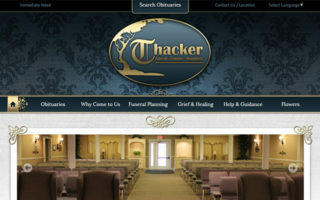 You’ll find a tremendous span of different layouts and design styles. 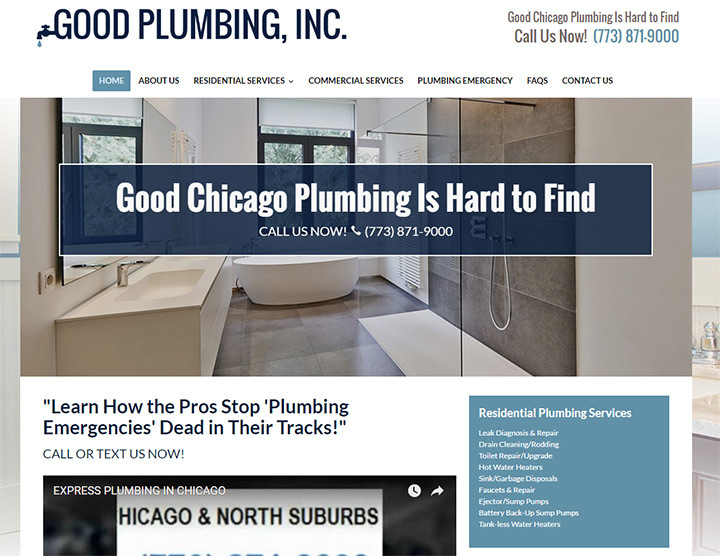 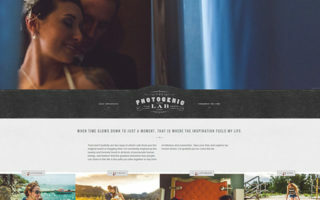 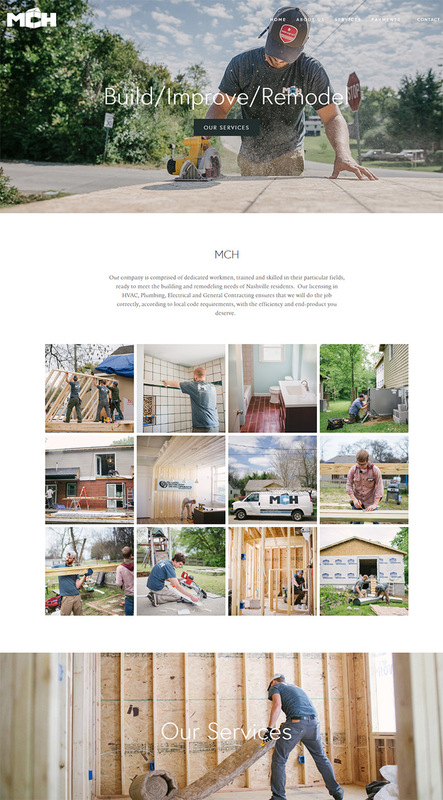 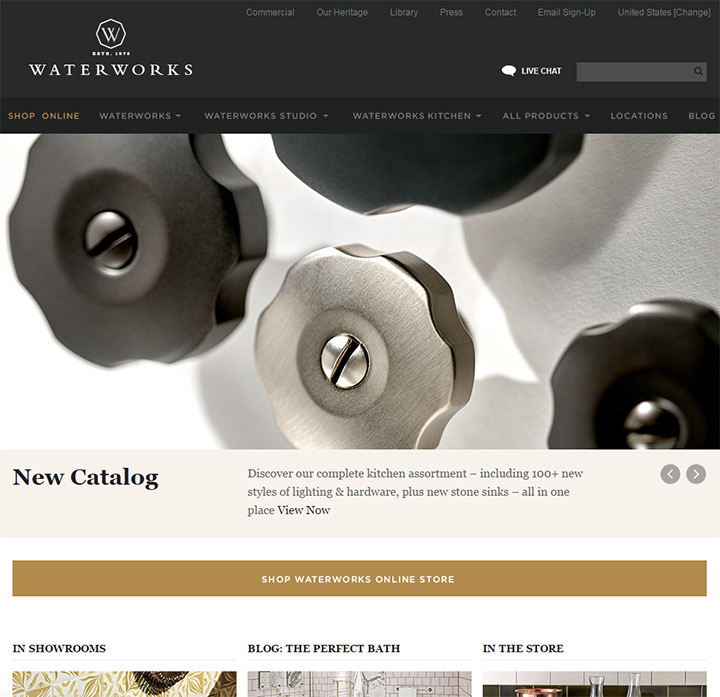 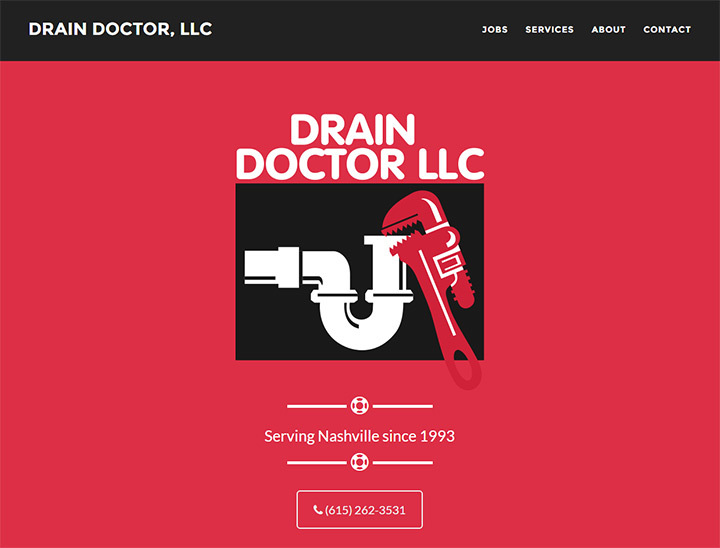 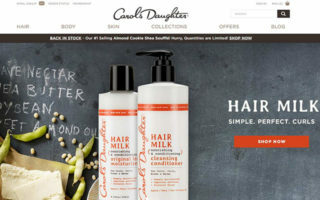 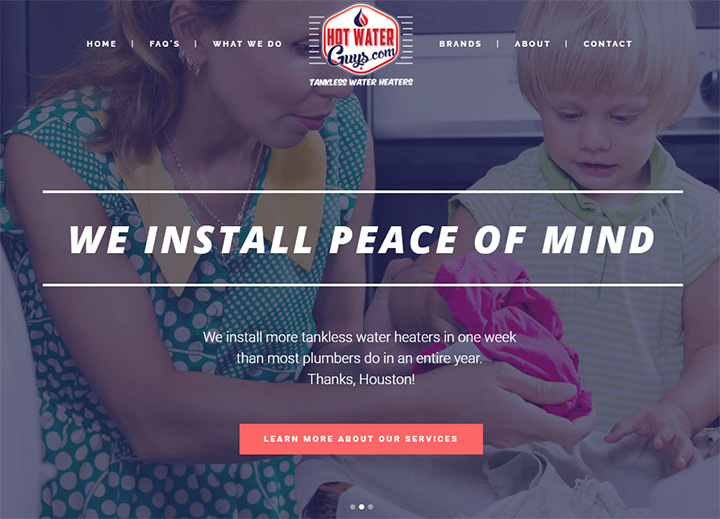 Whether you’re designing for a client or hoping to launch your own plumbing website, this gallery can help you find the perfect inspiration to dive in and get your hands dirty. 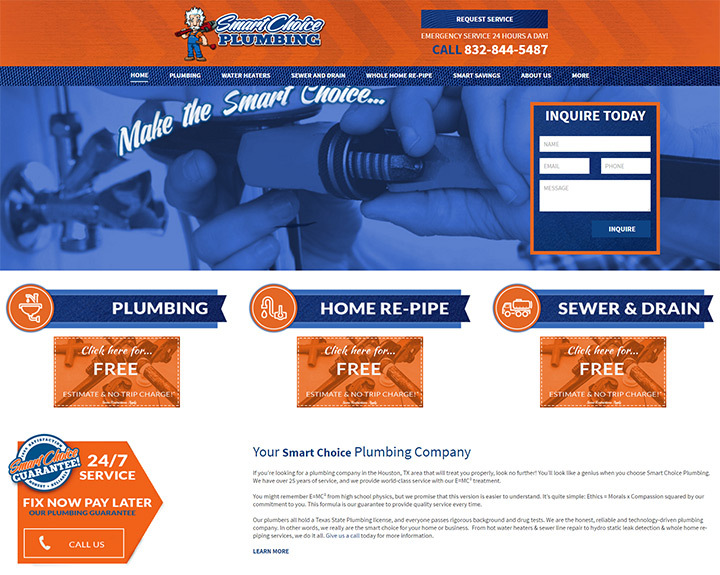 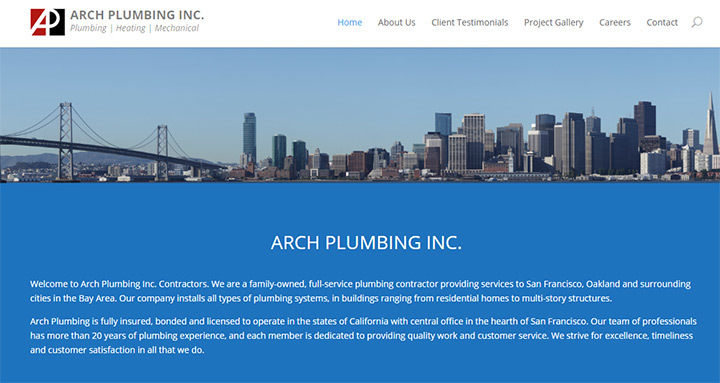 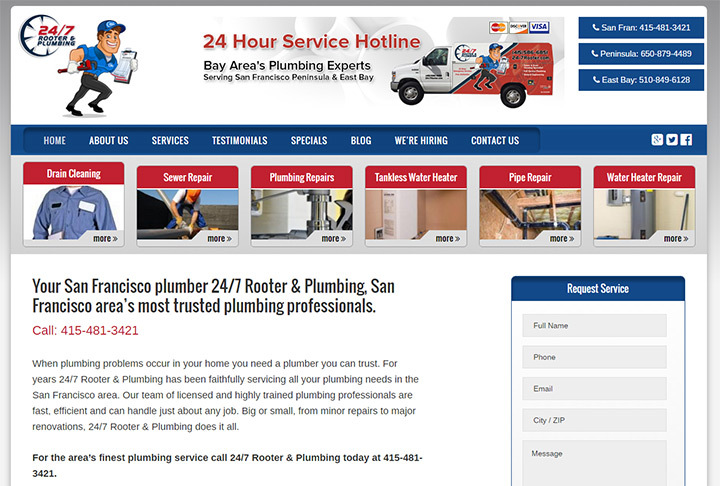 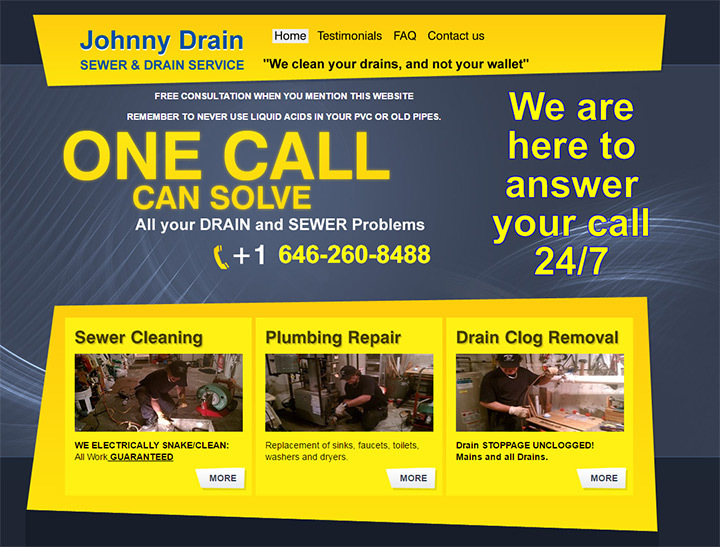 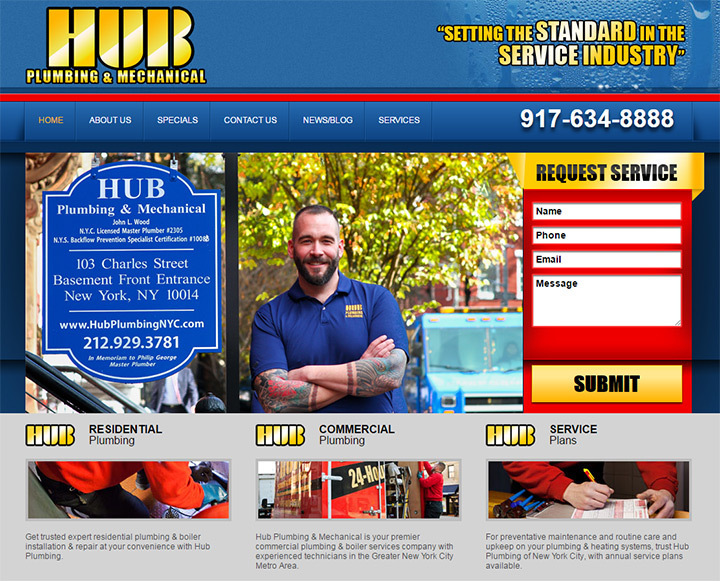 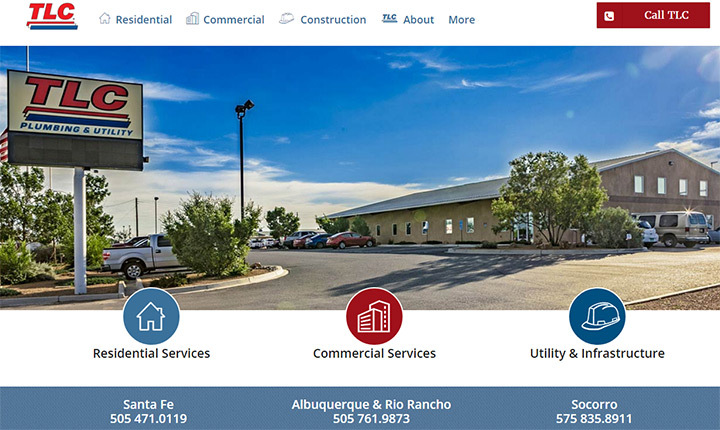 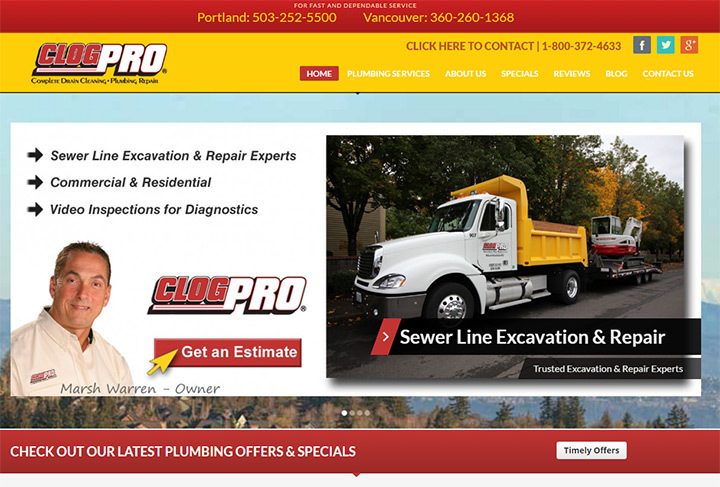 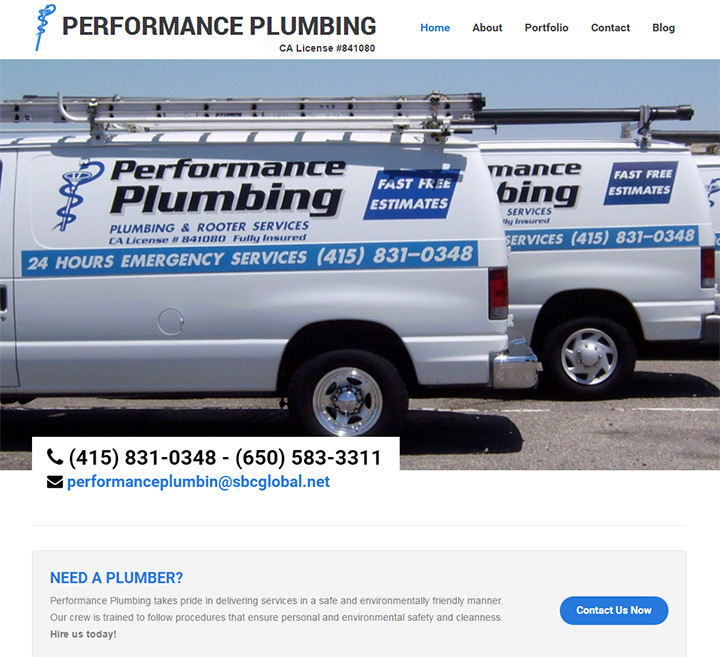 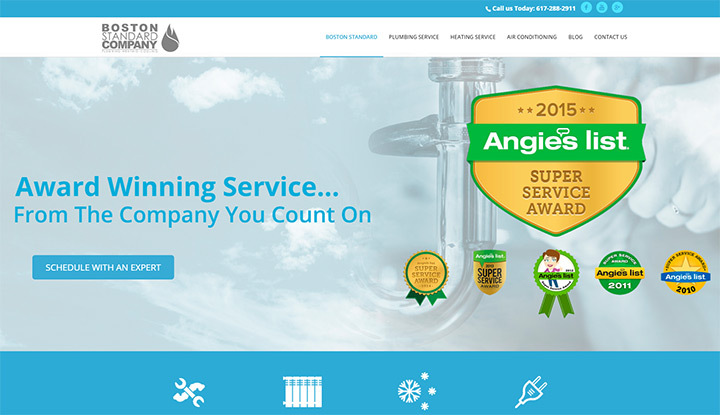 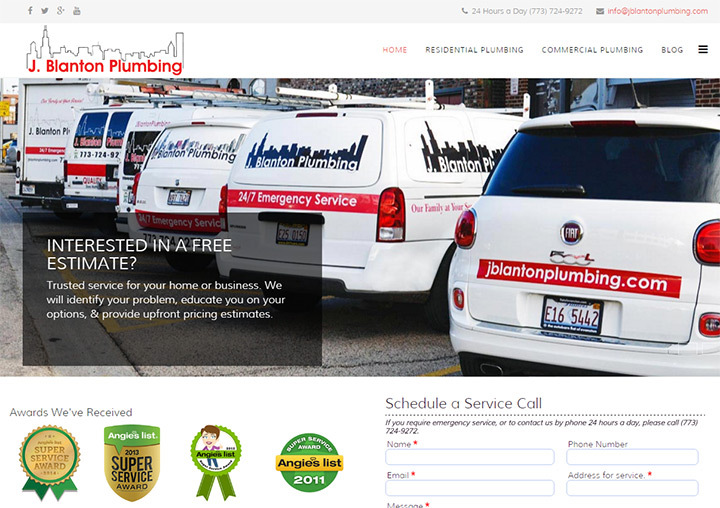 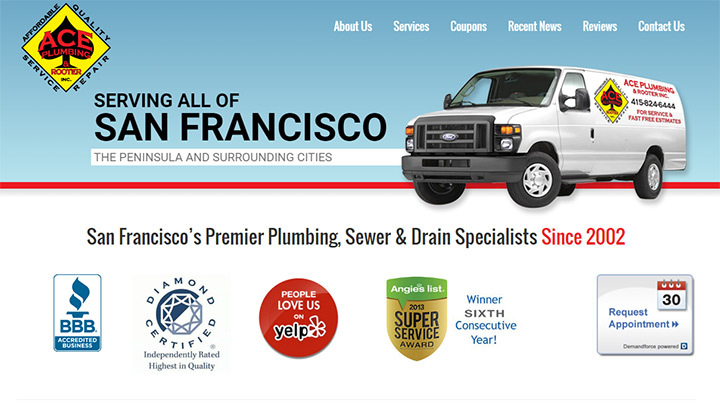 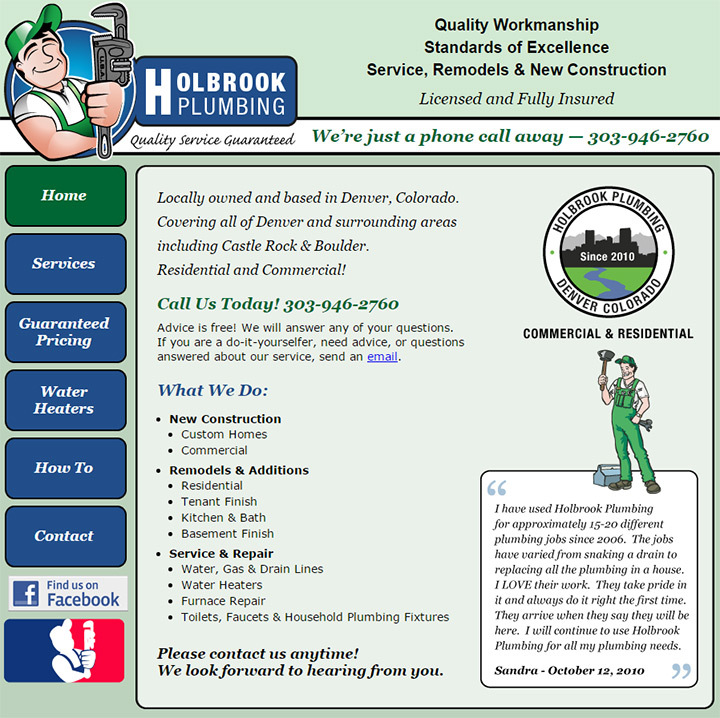 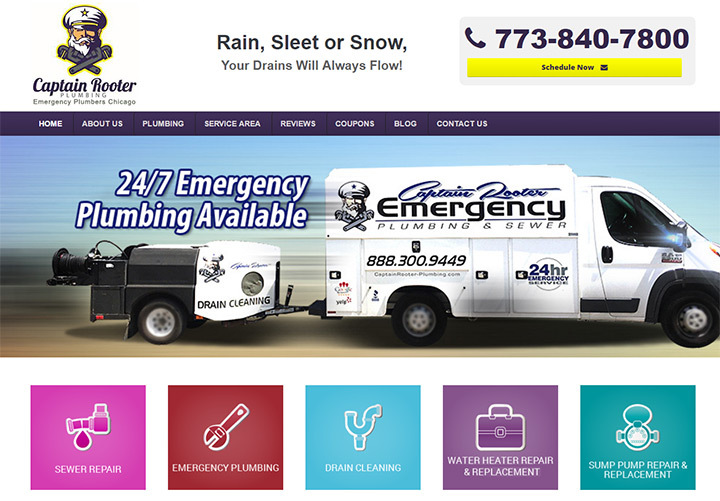 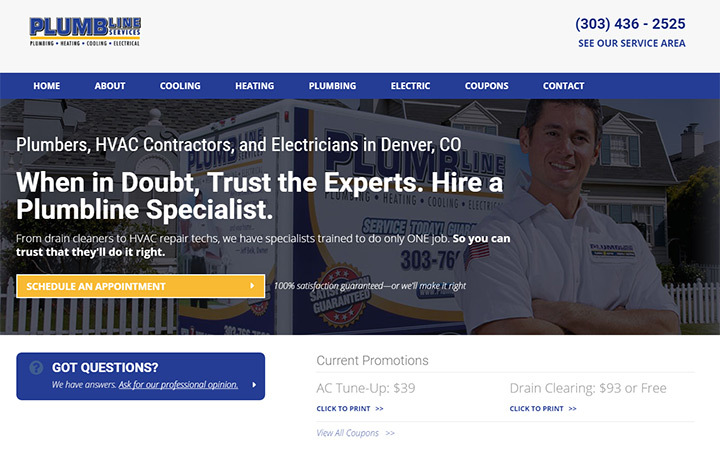 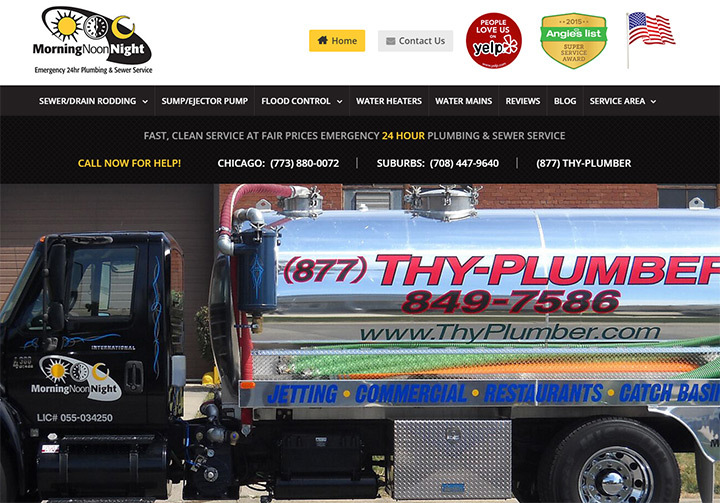 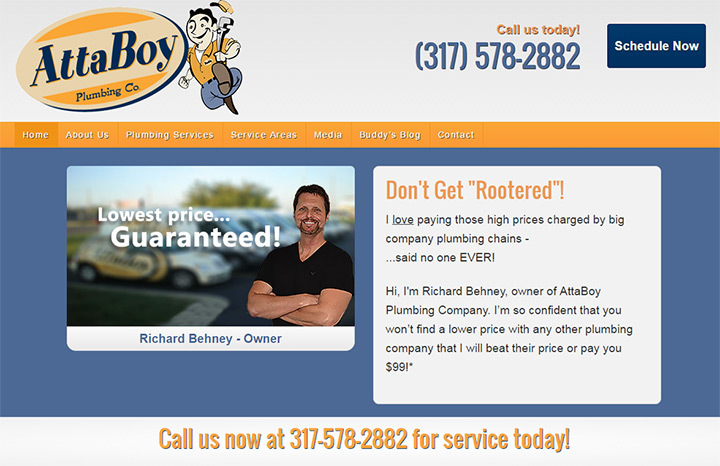 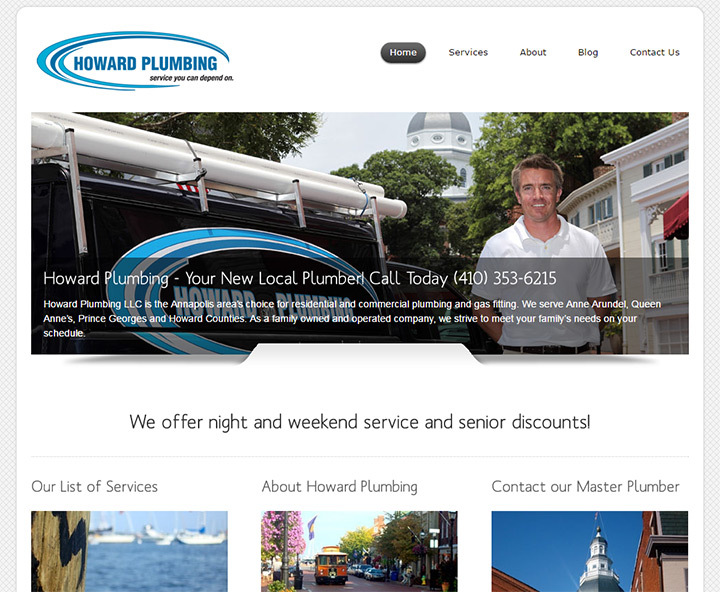 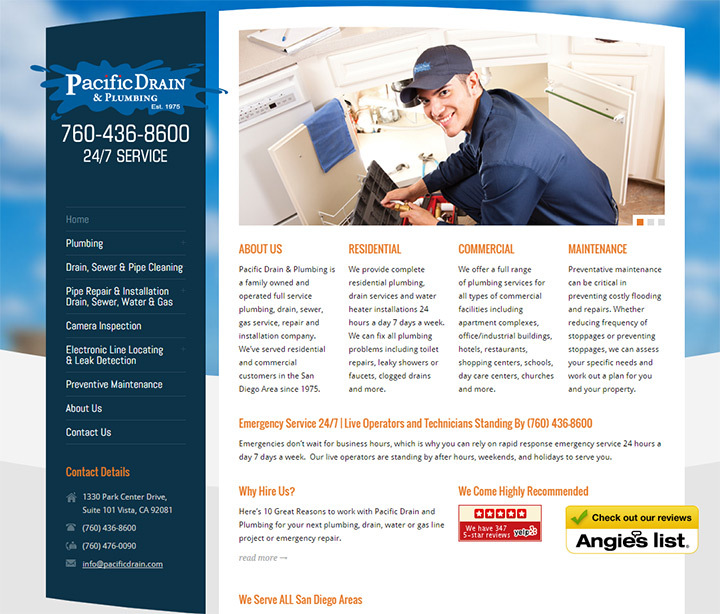 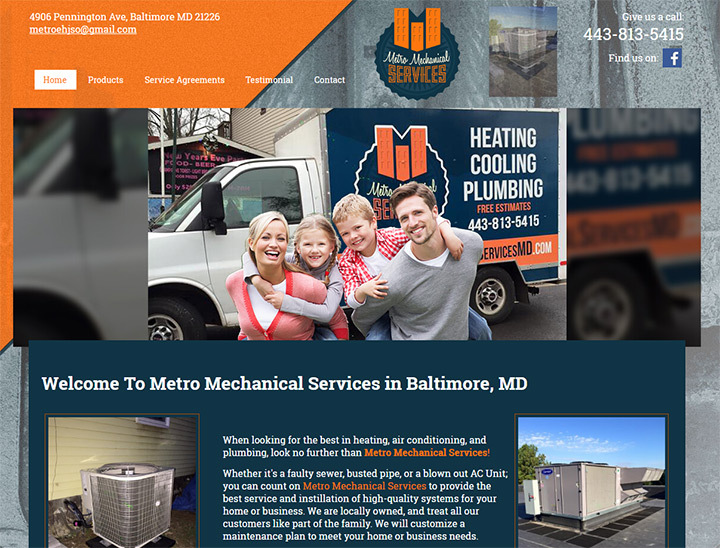 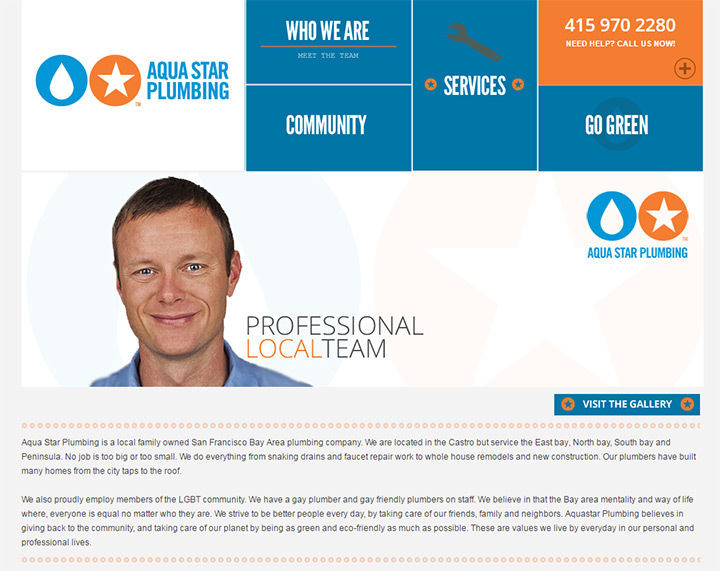 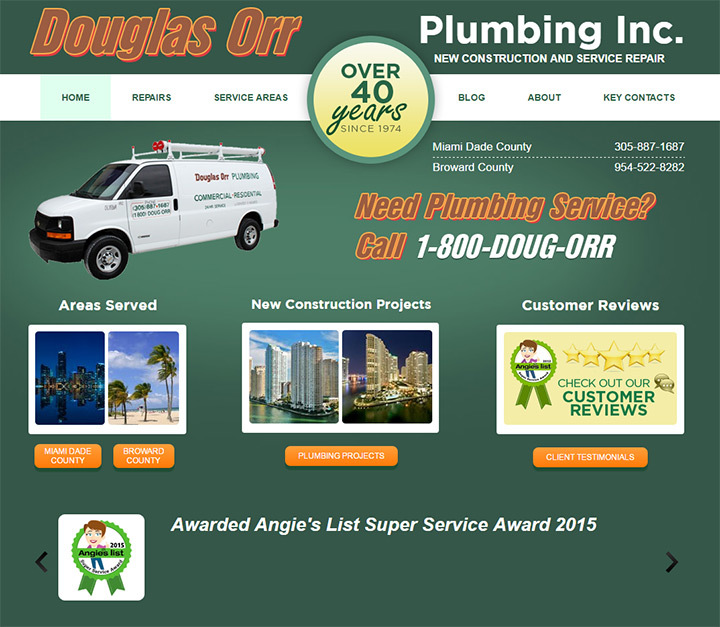 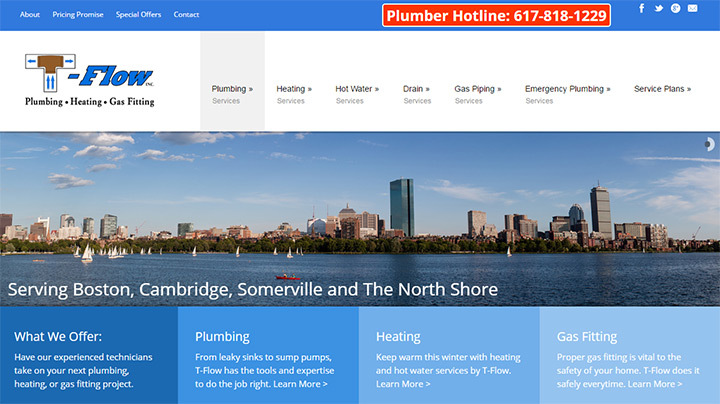 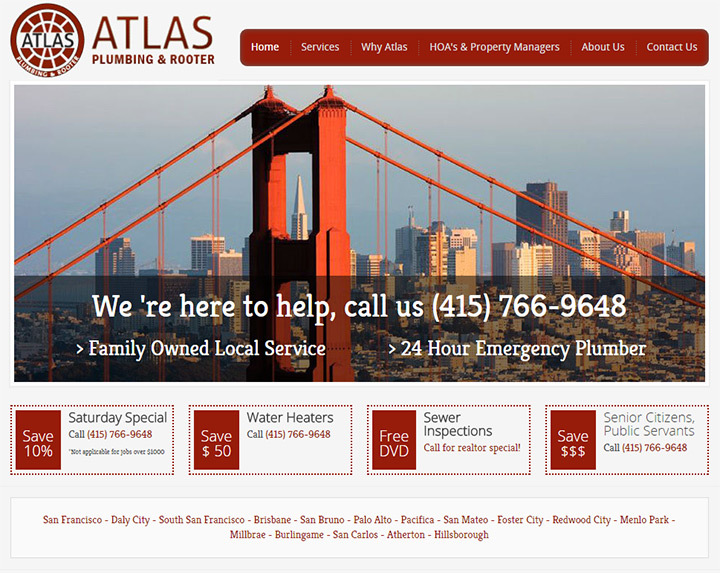 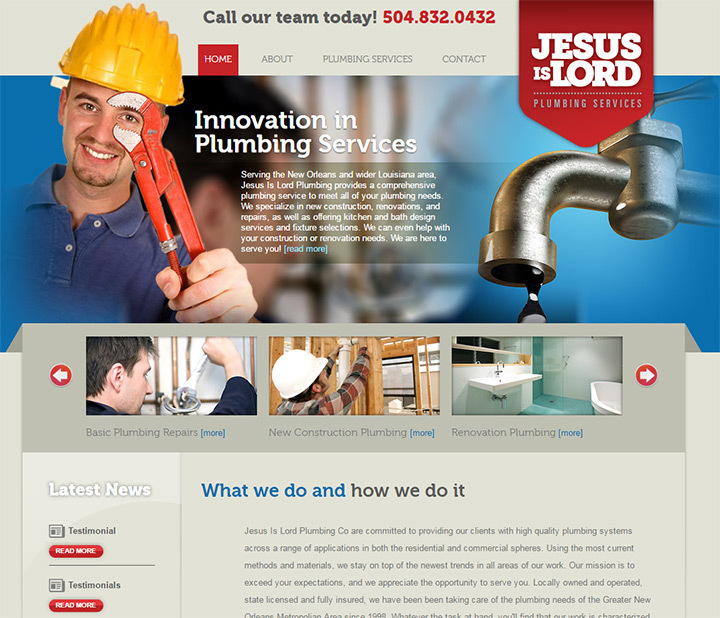 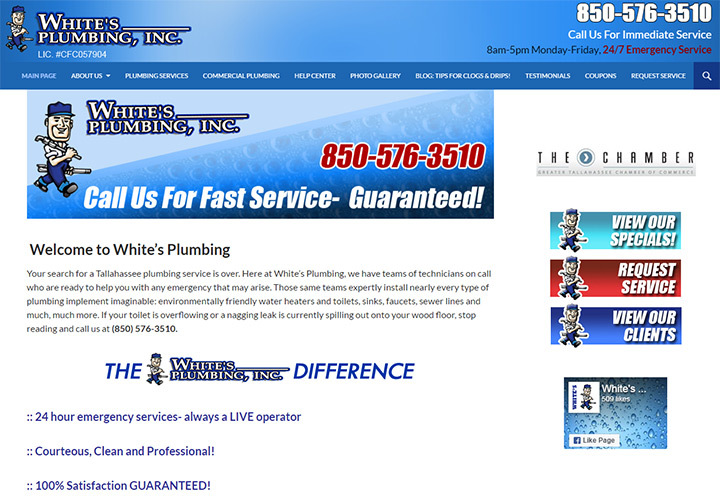 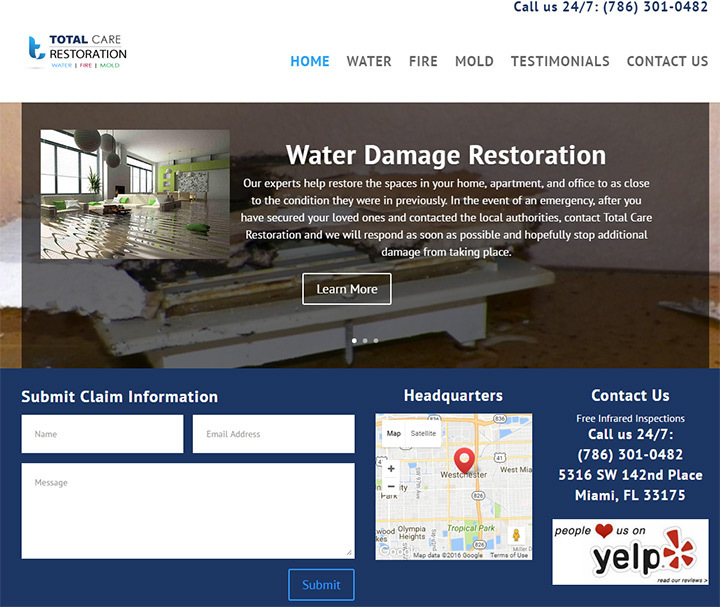 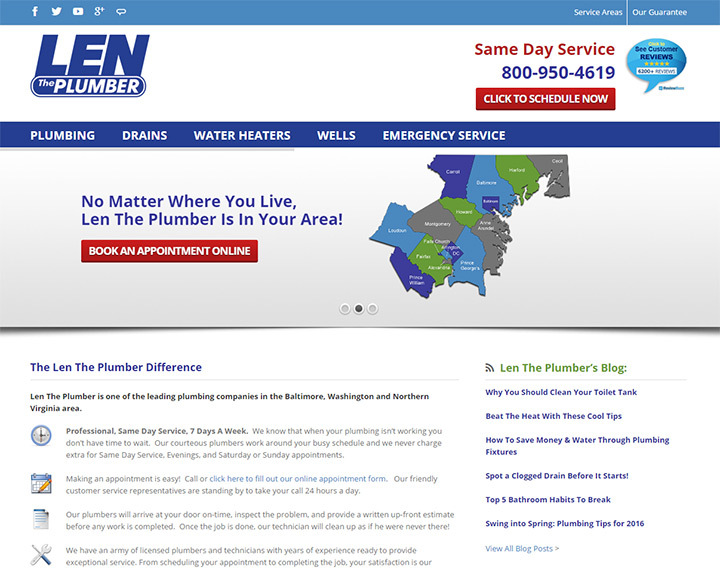 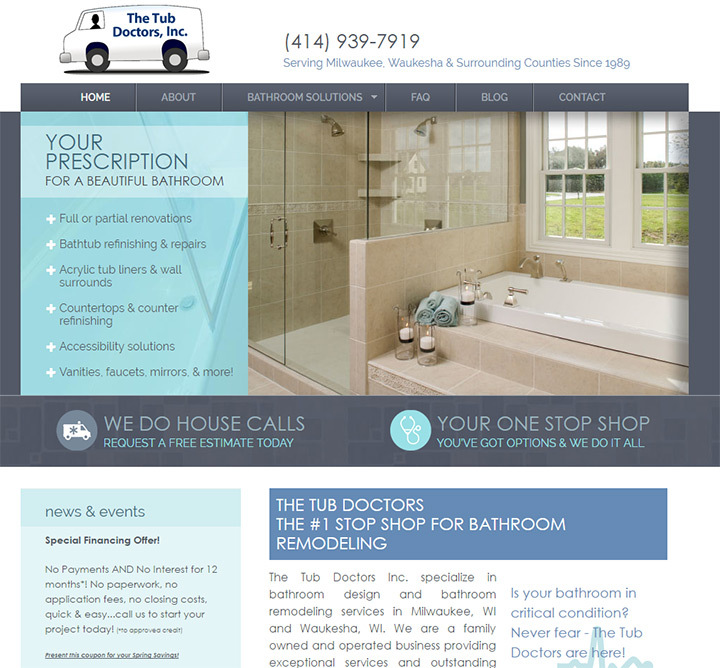 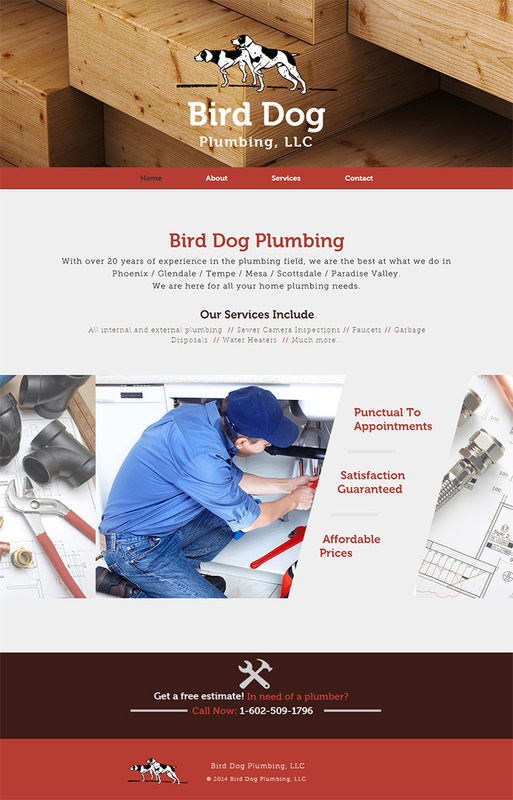 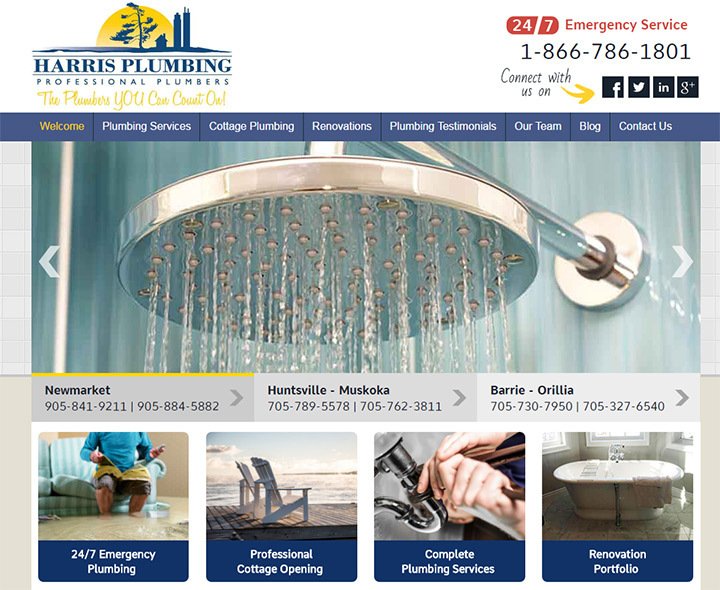 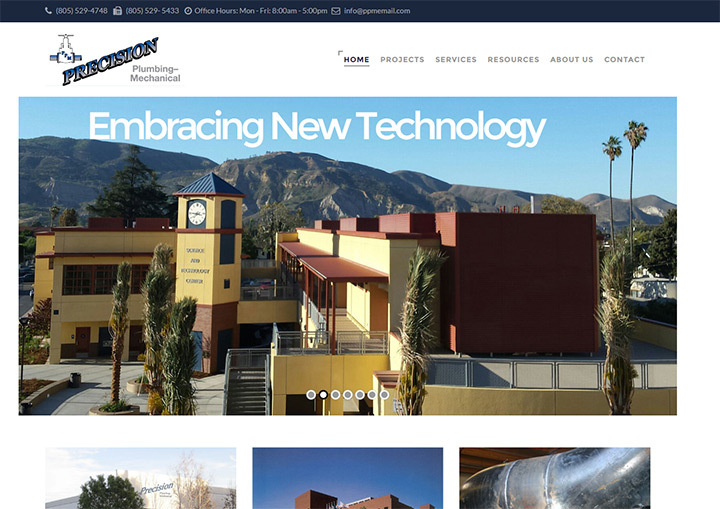 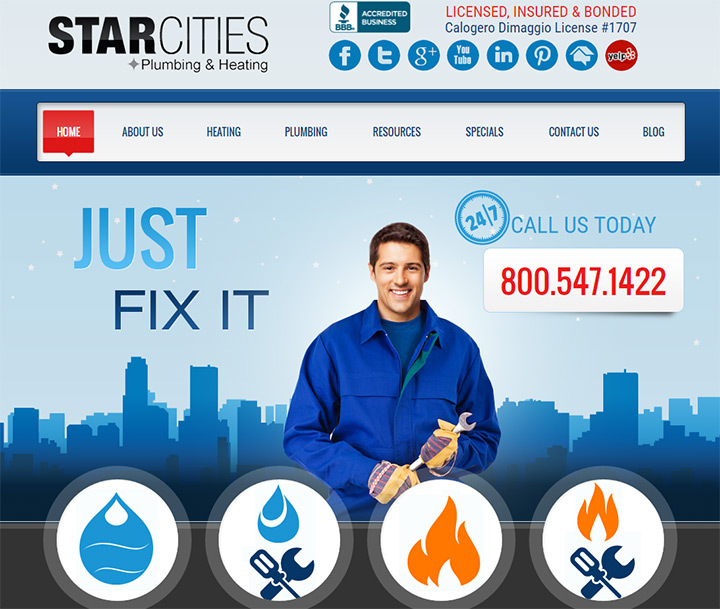 If your plumbing business needs a website you can follow our SMB website setup guide to get it done for dirt cheap. 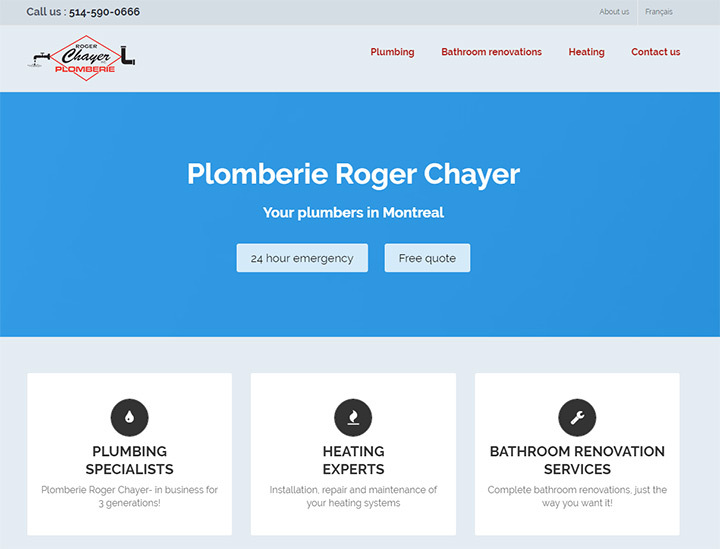 The guide is simple enough for anyone to follow along and it’s a lot cheaper than hiring an agency.